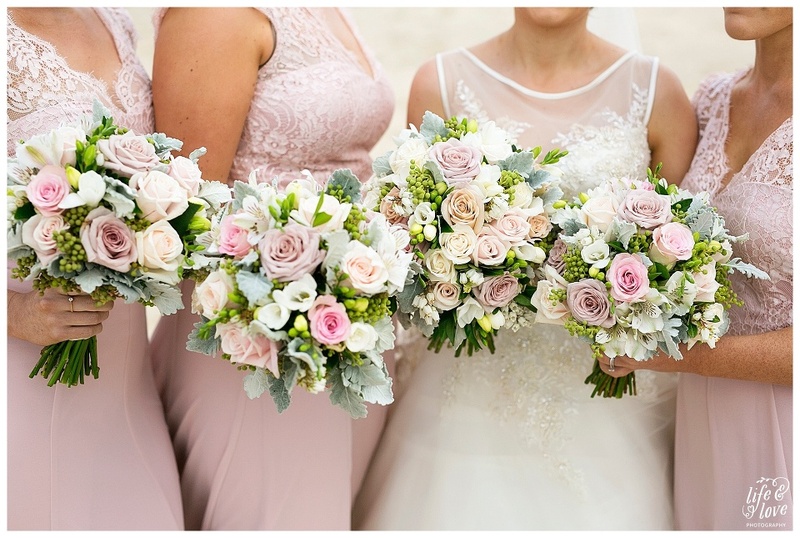 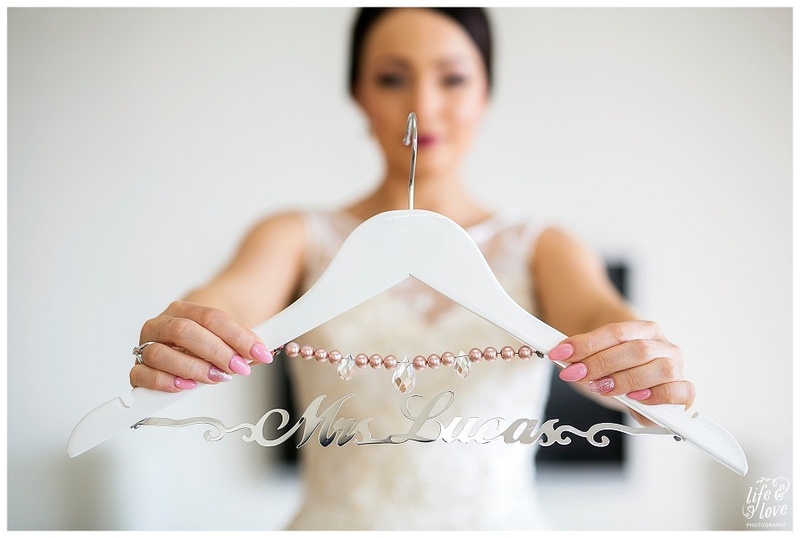 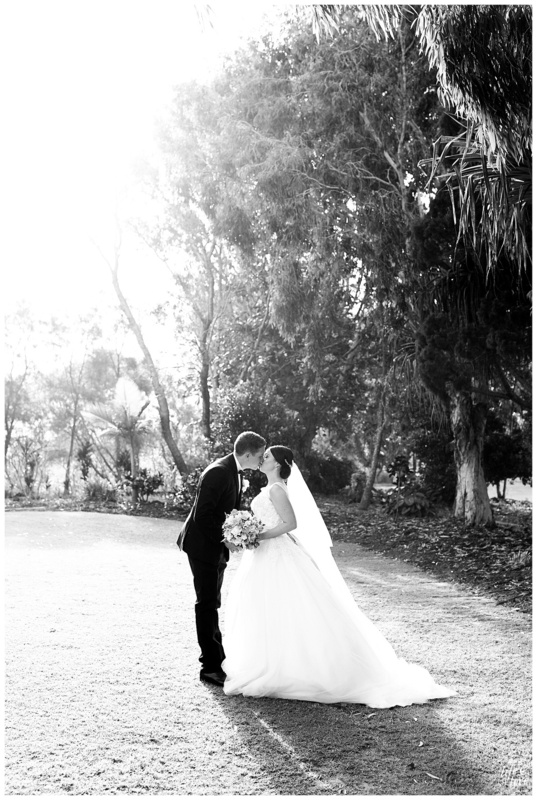 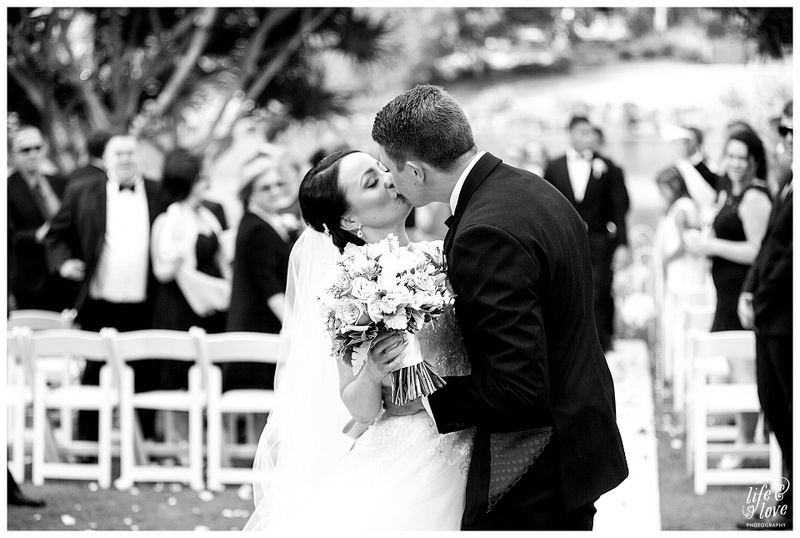 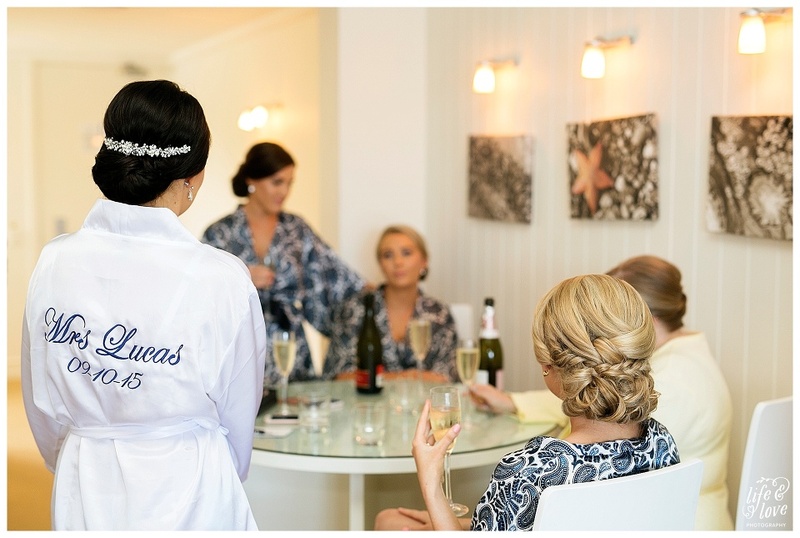 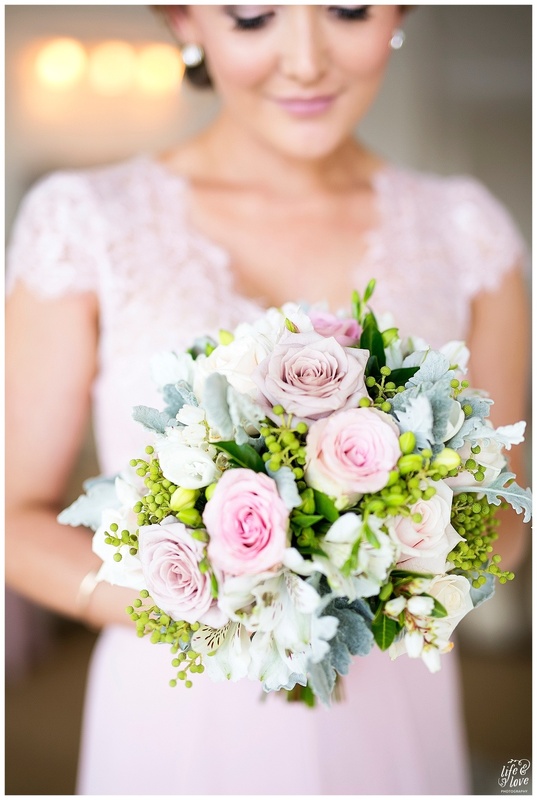 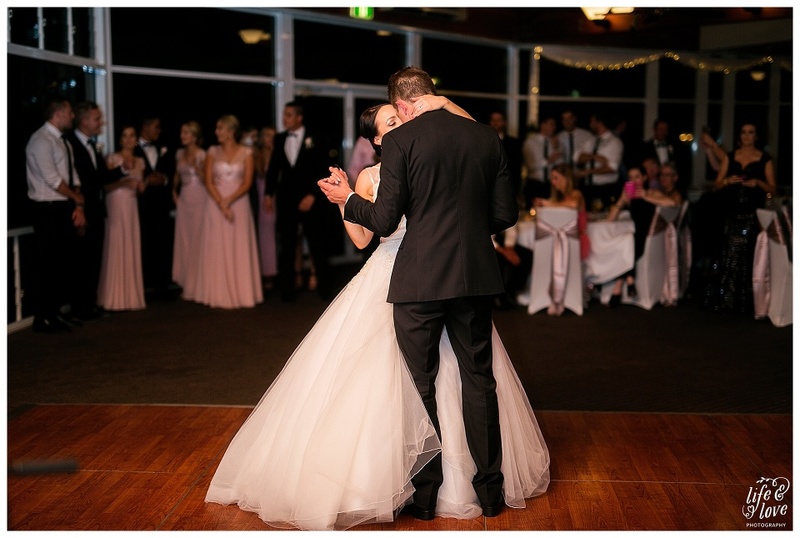 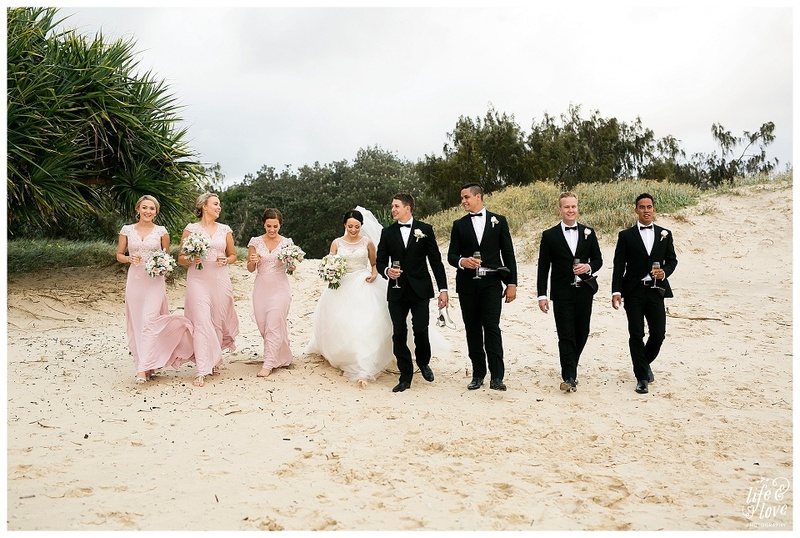 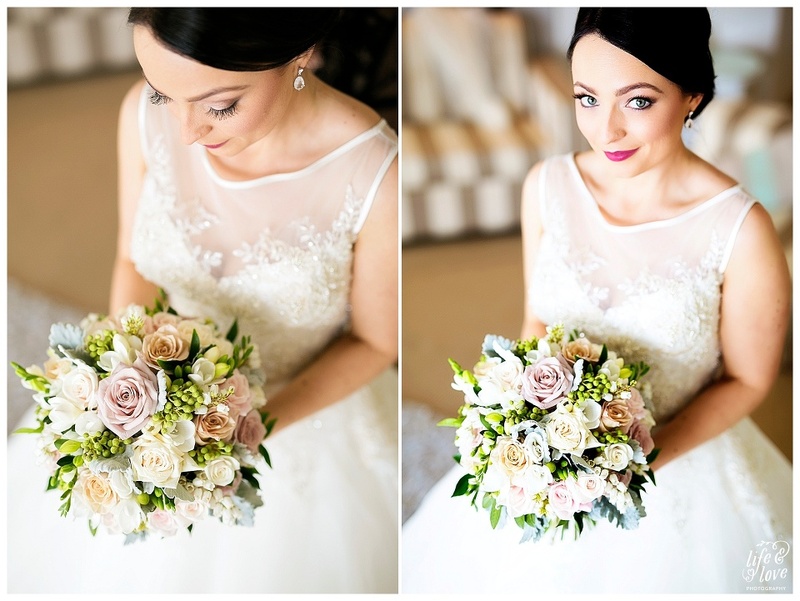 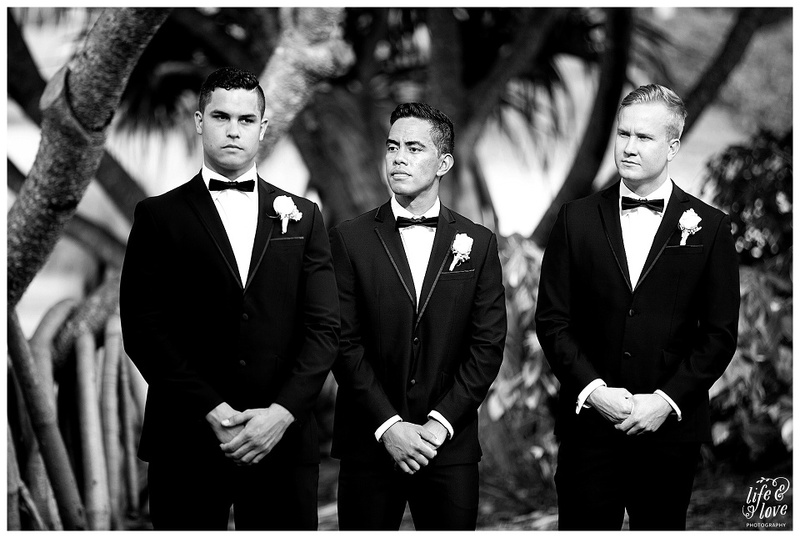 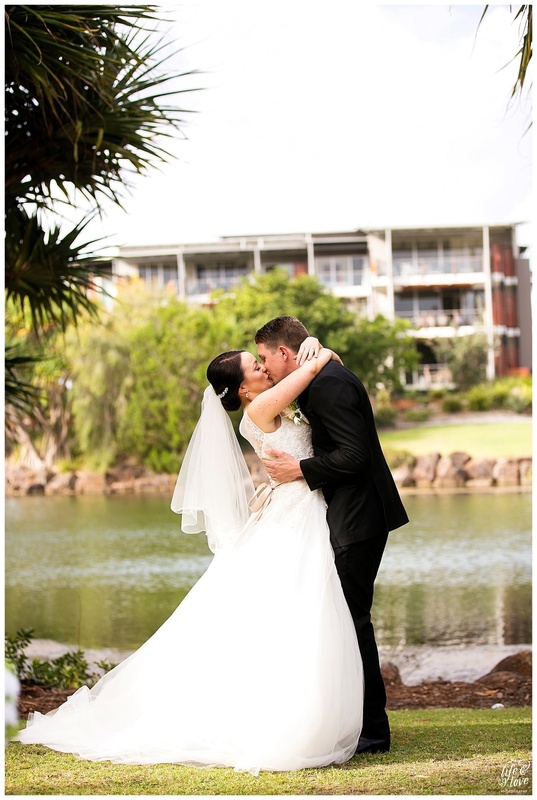 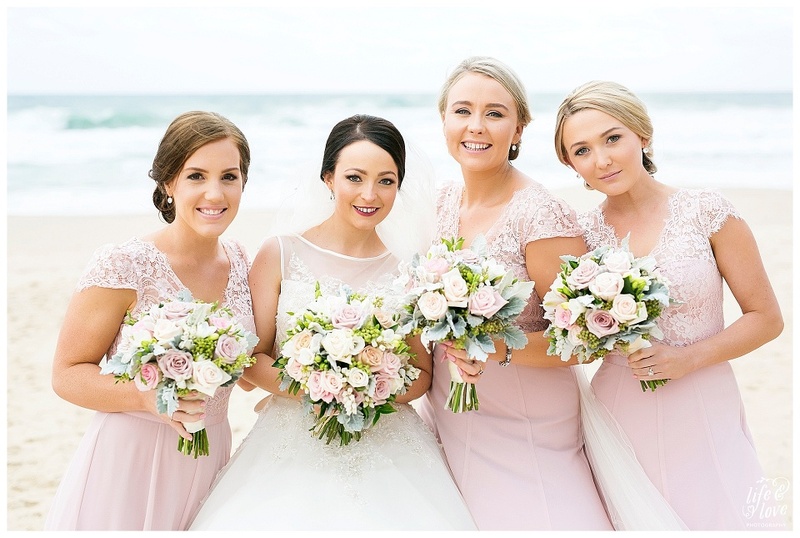 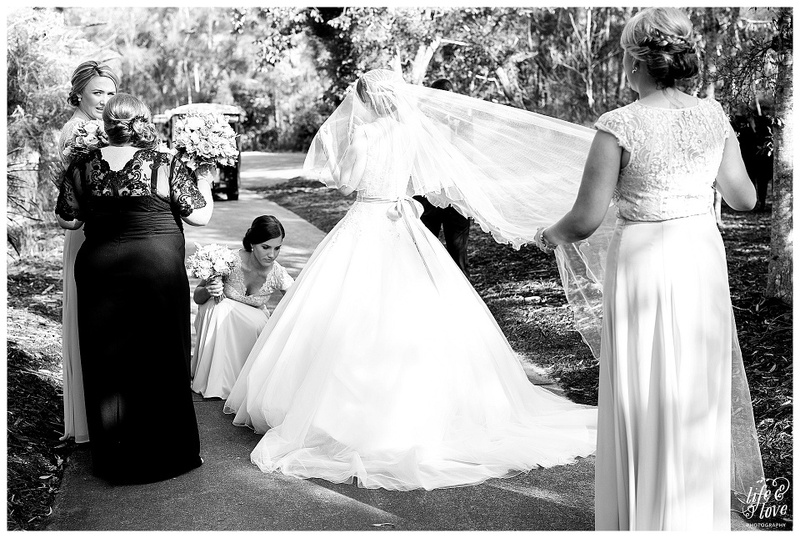 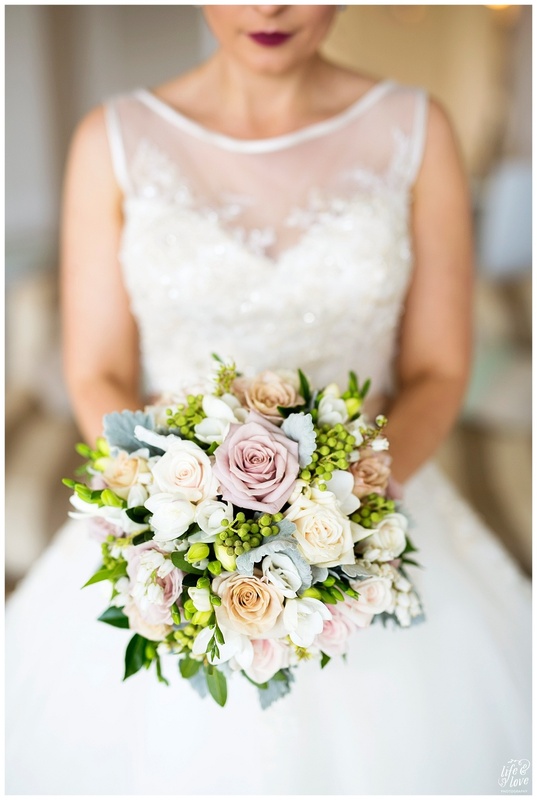 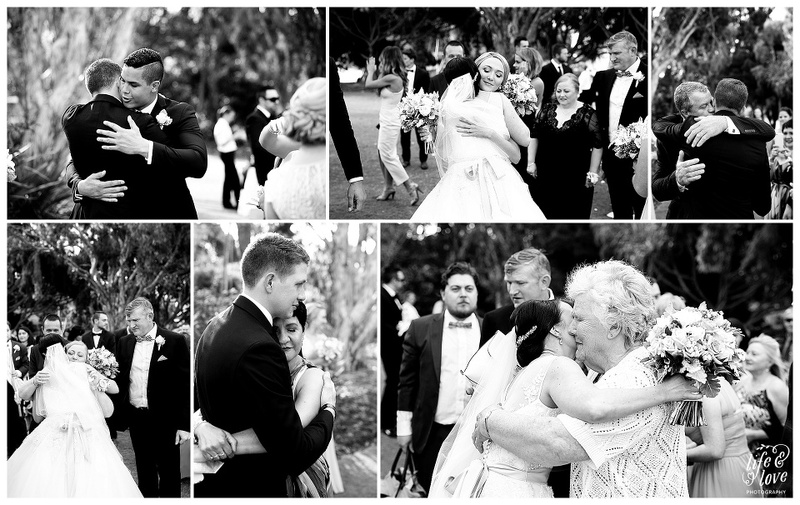 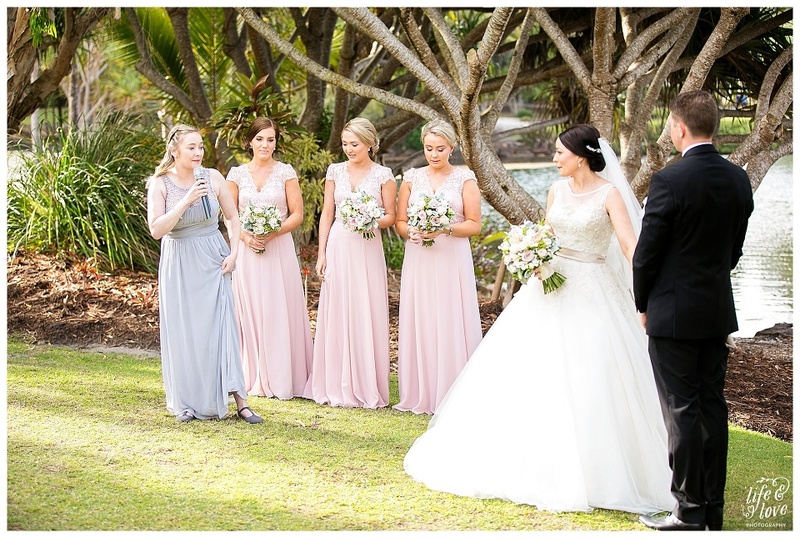 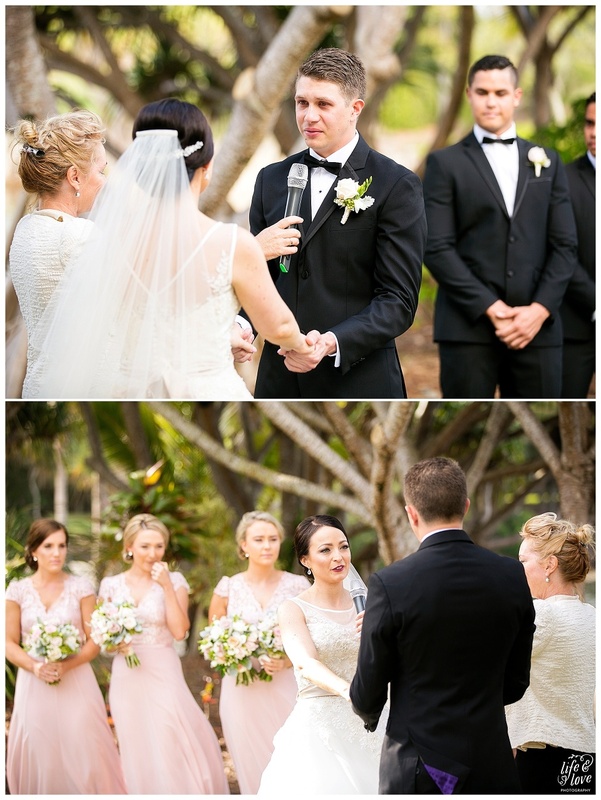 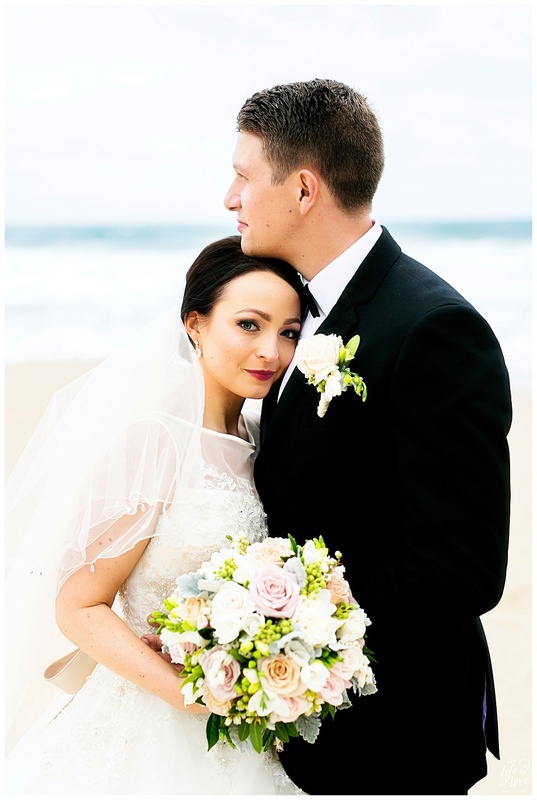 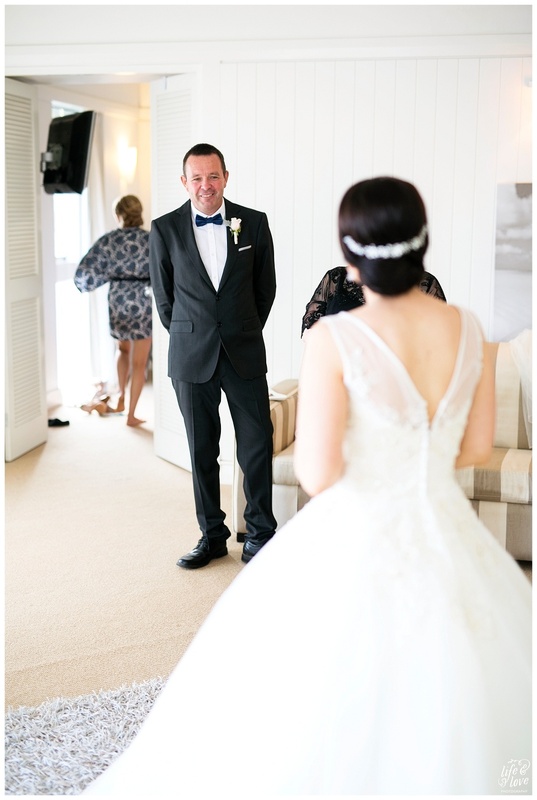 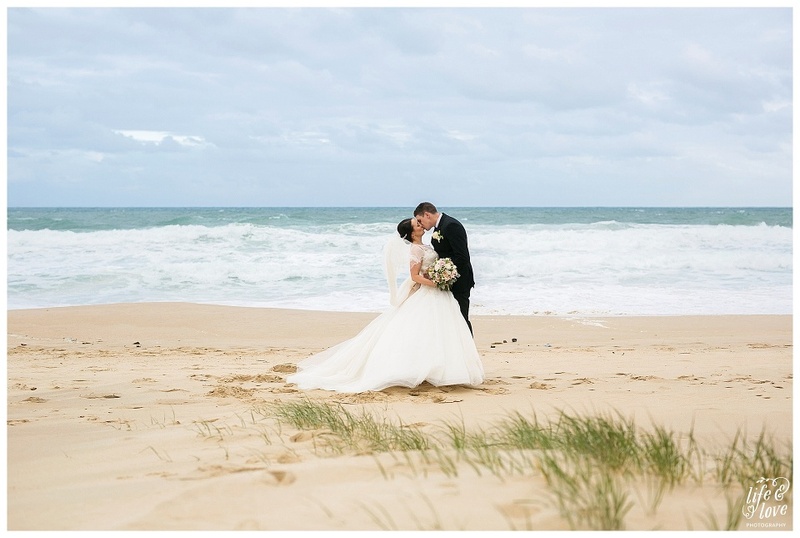 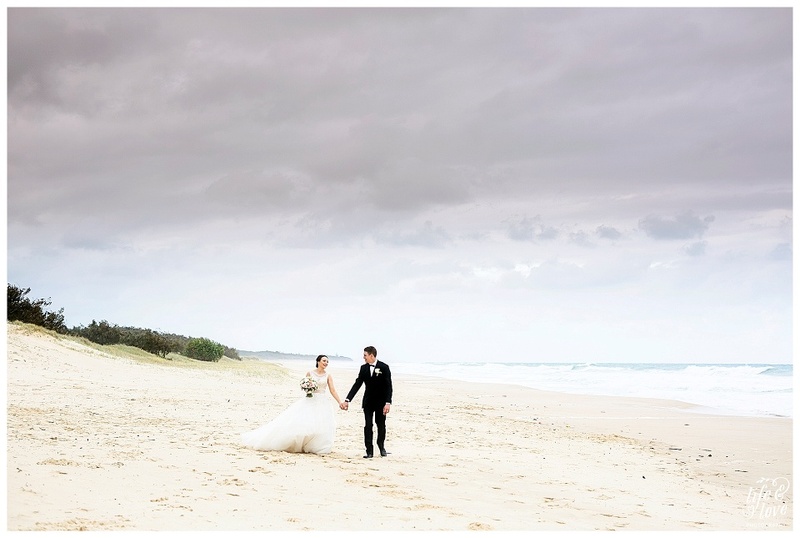 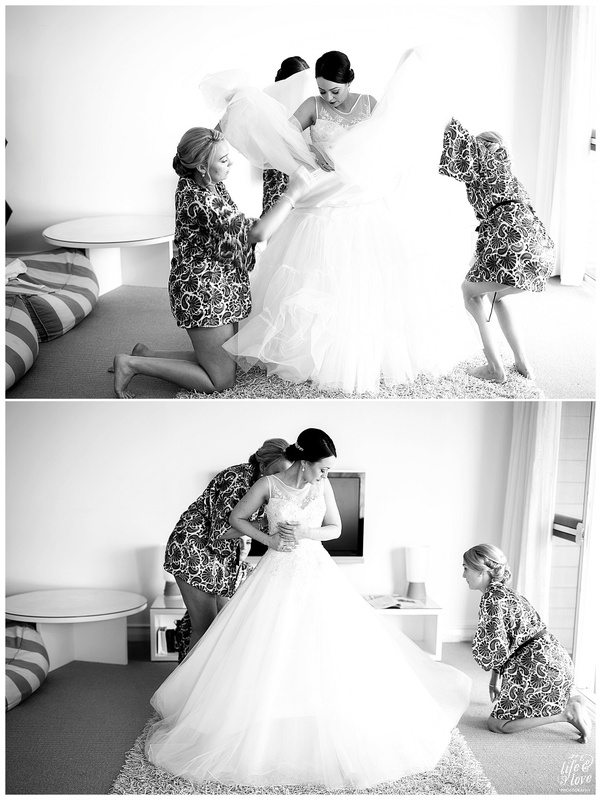 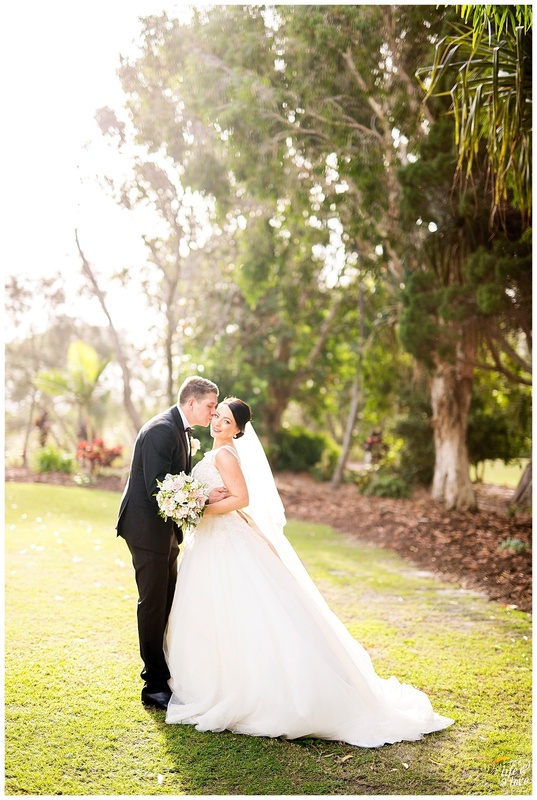 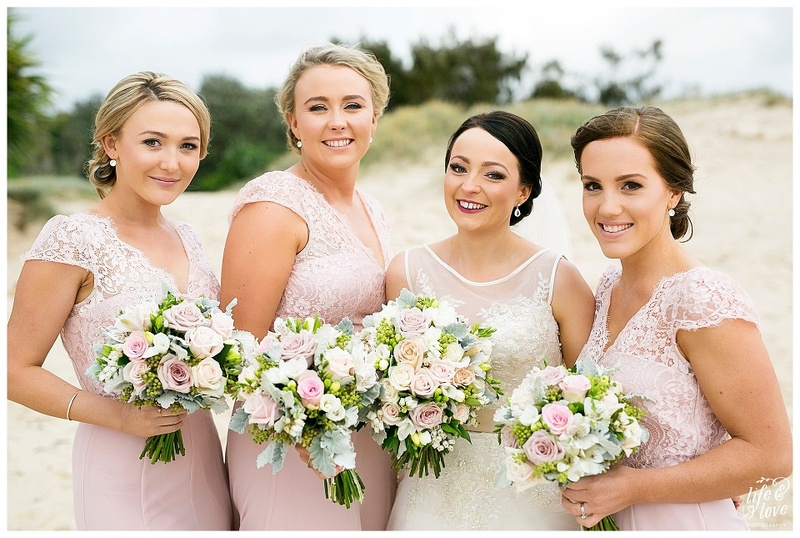 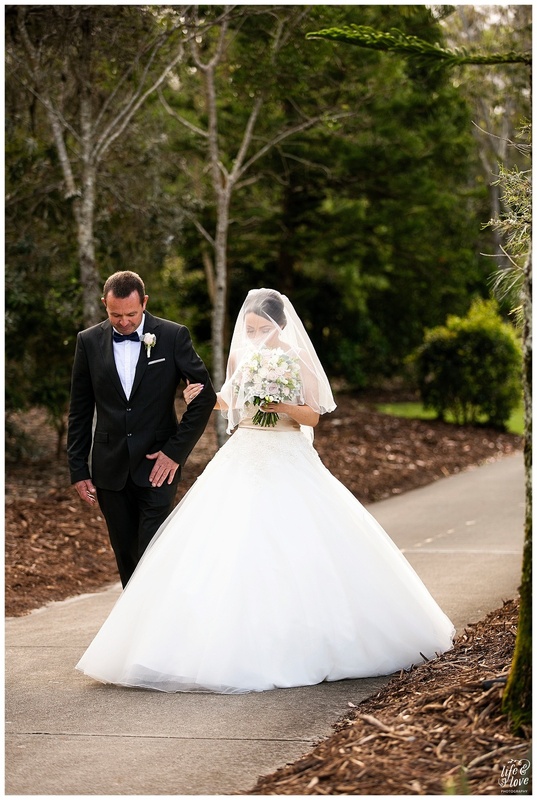 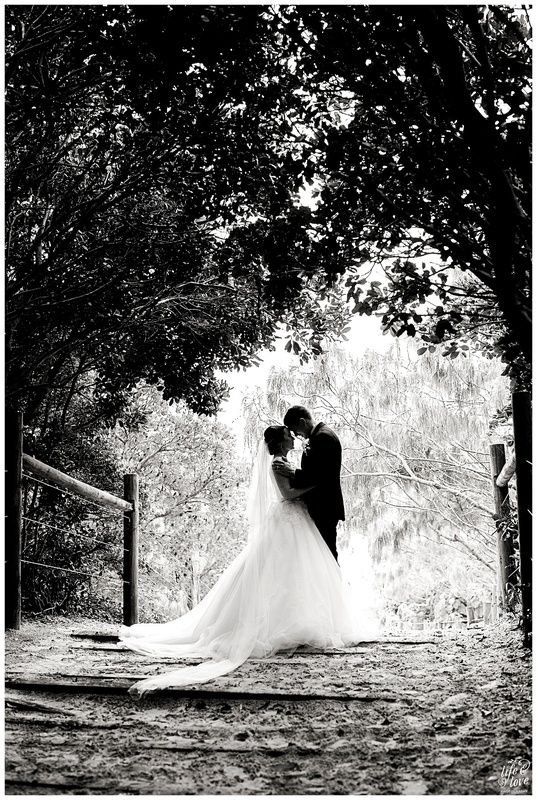 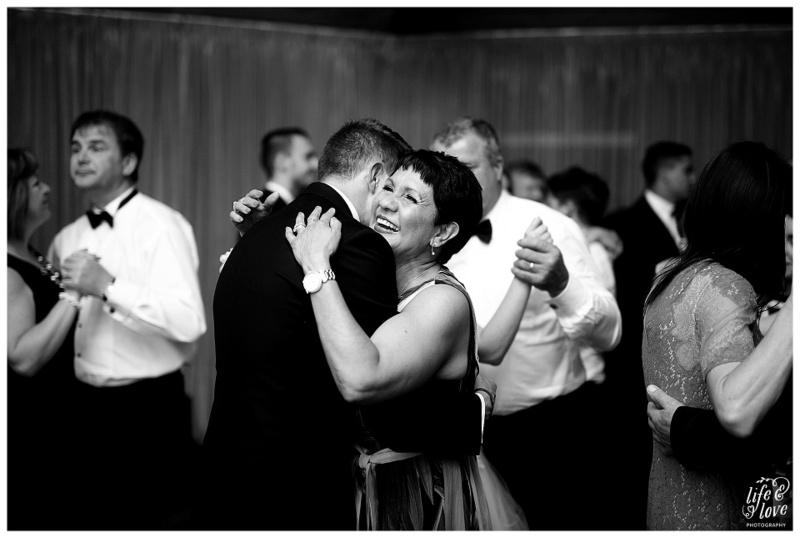 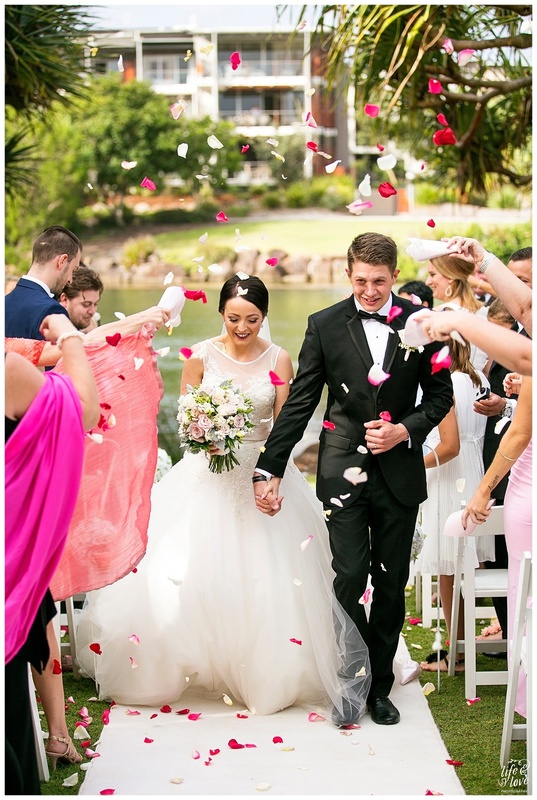 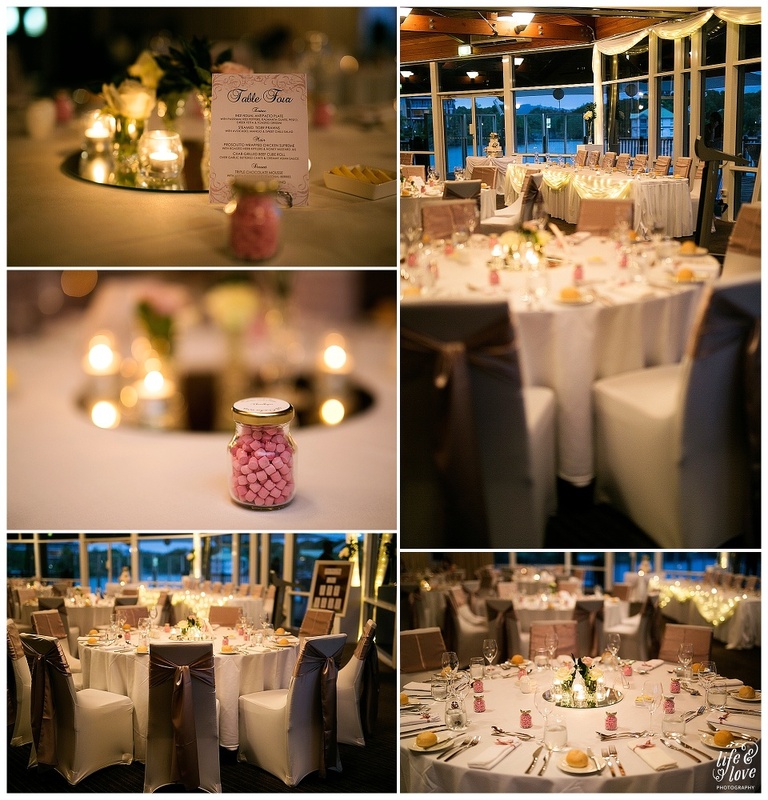 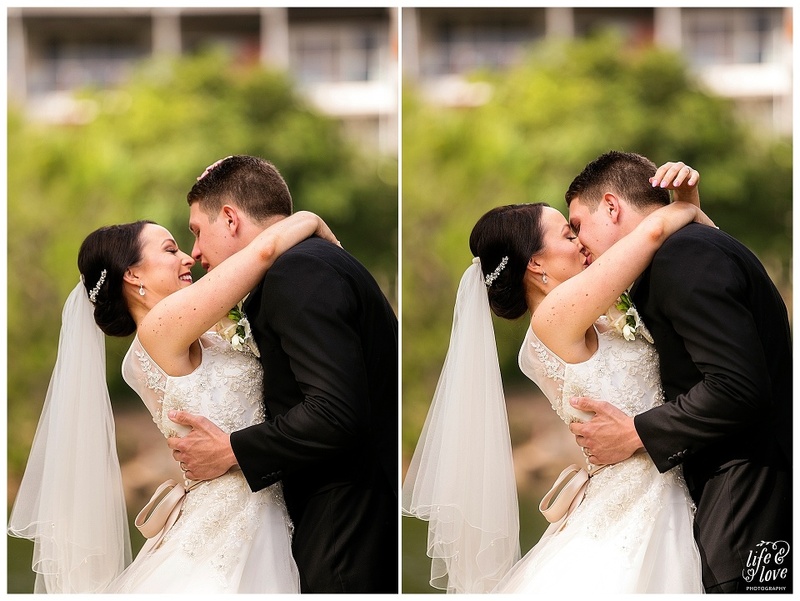 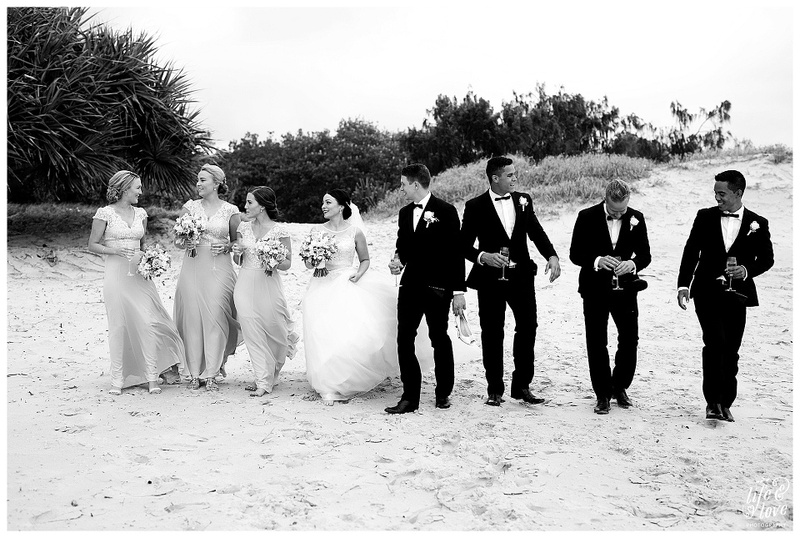 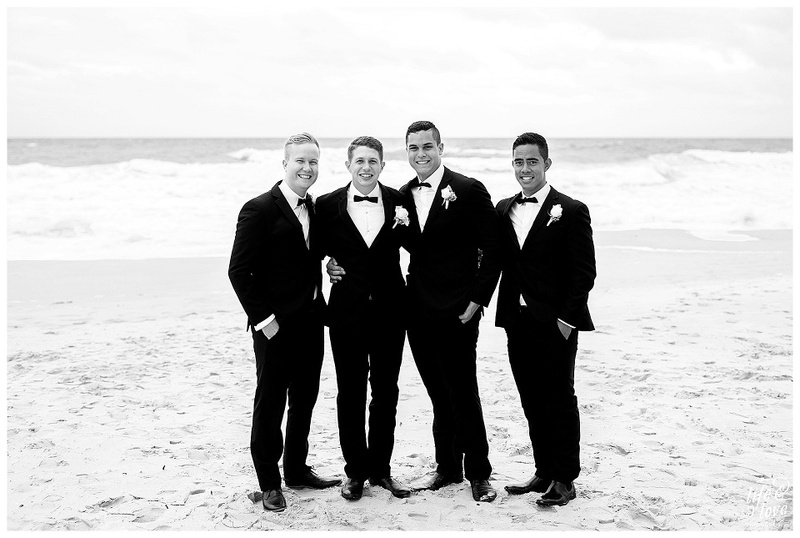 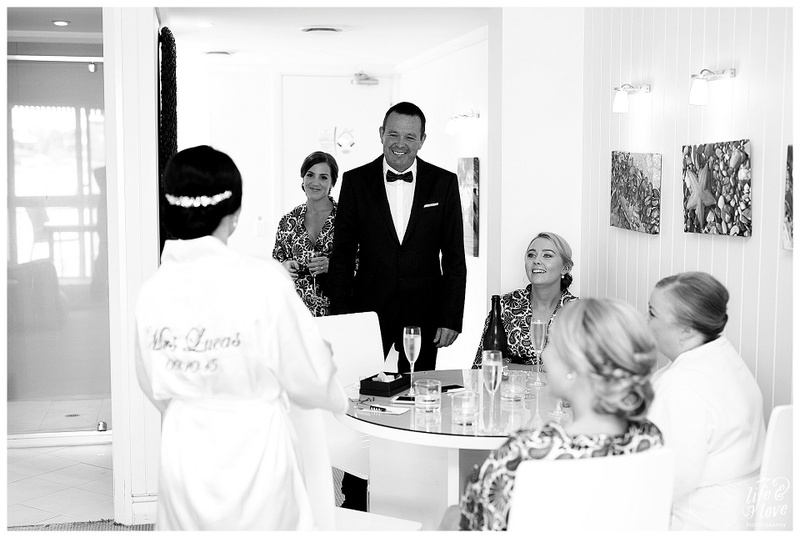 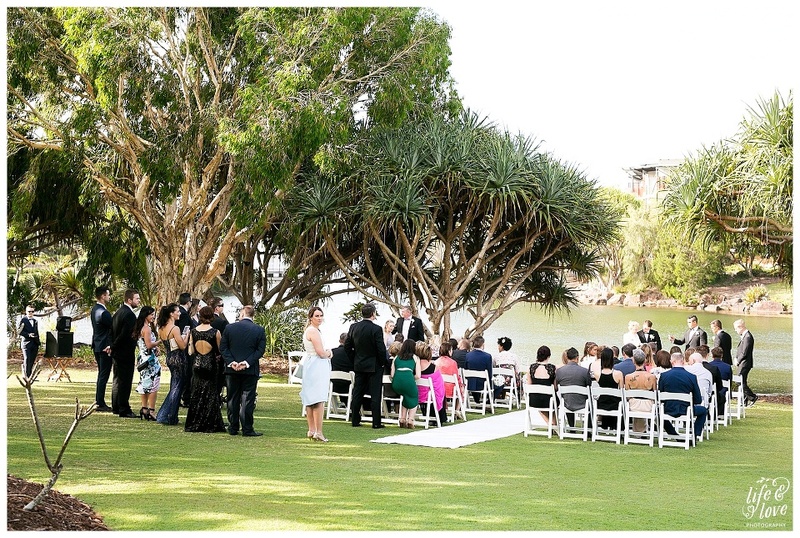 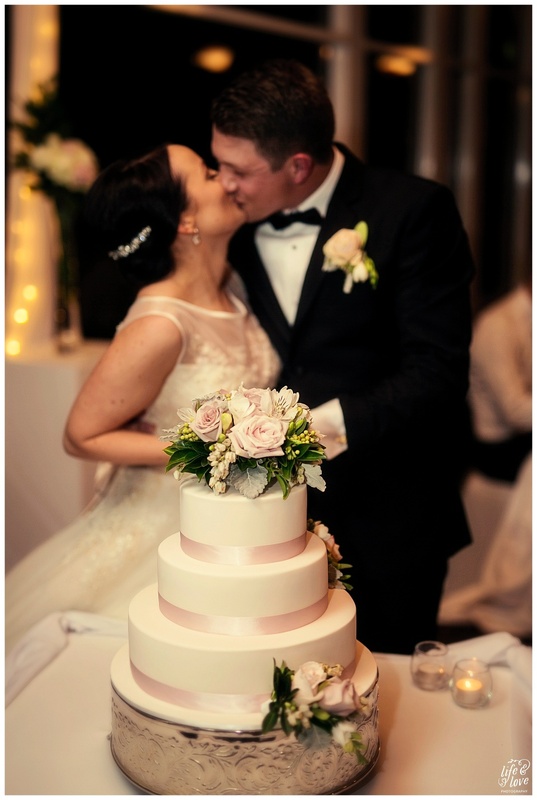 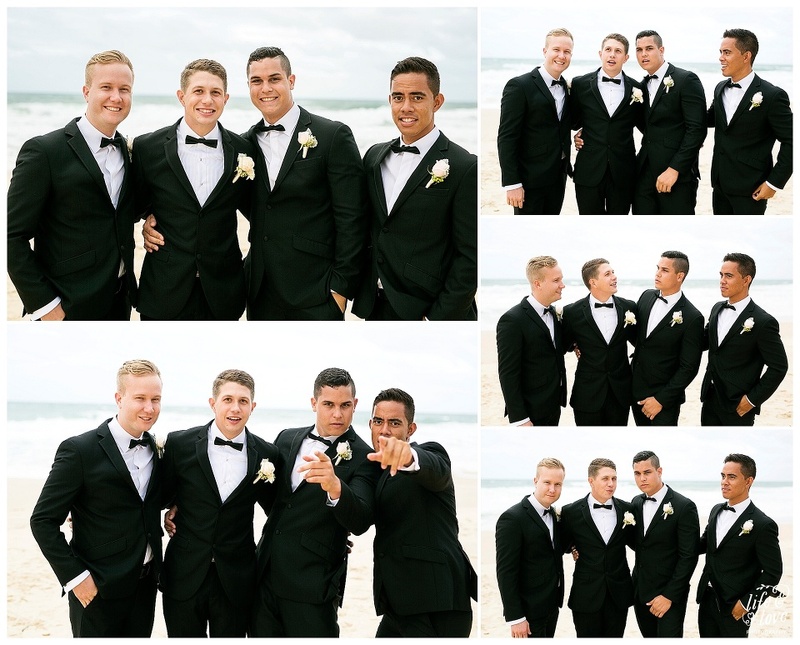 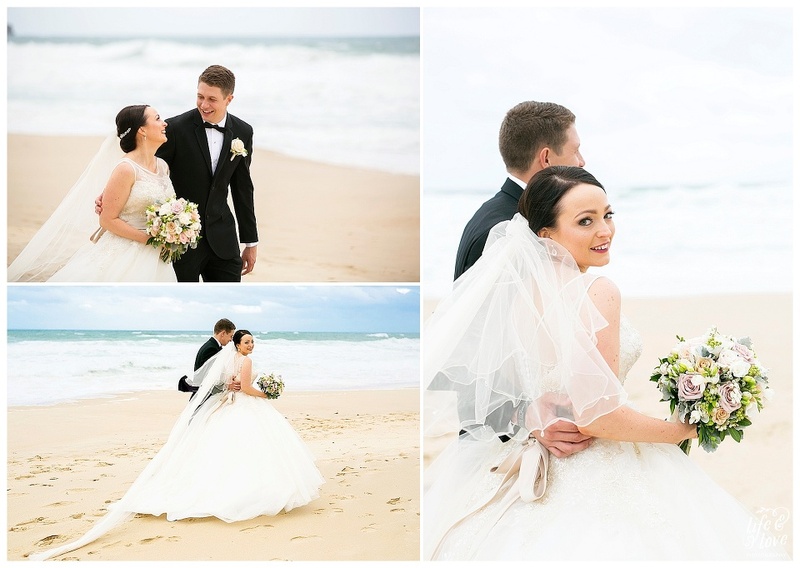 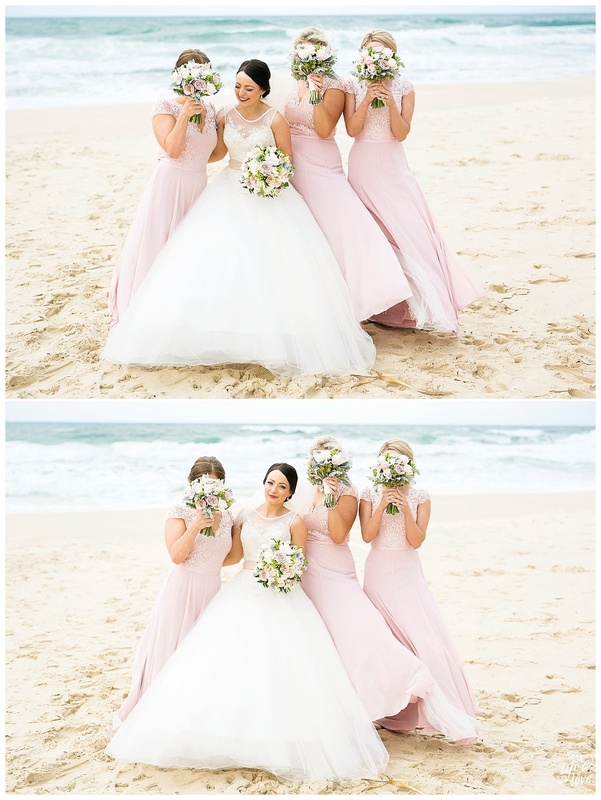 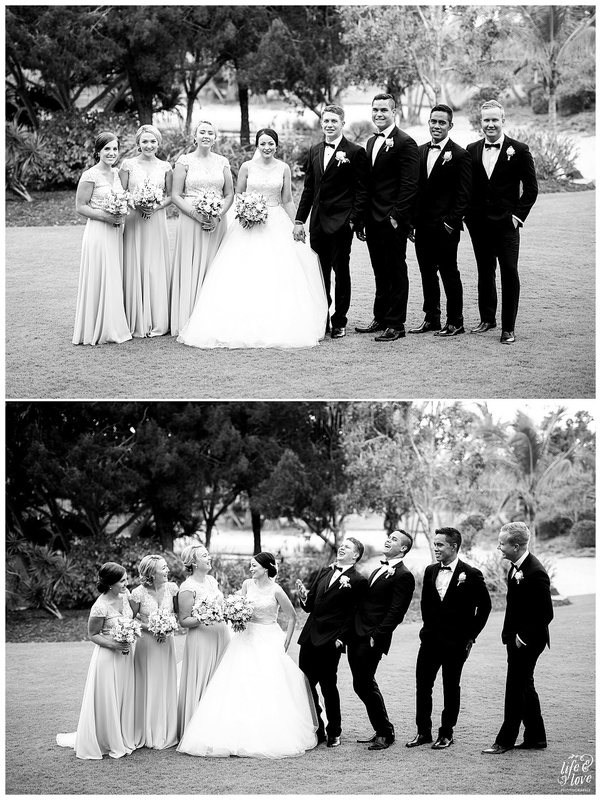 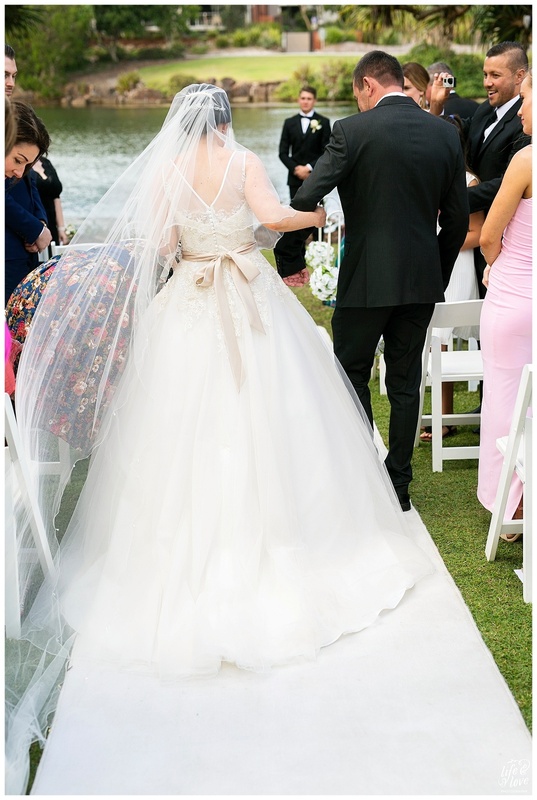 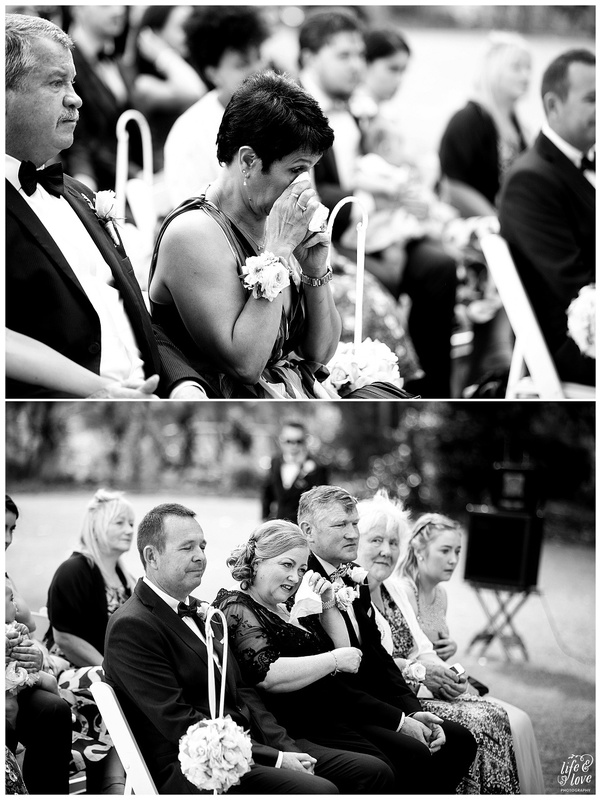 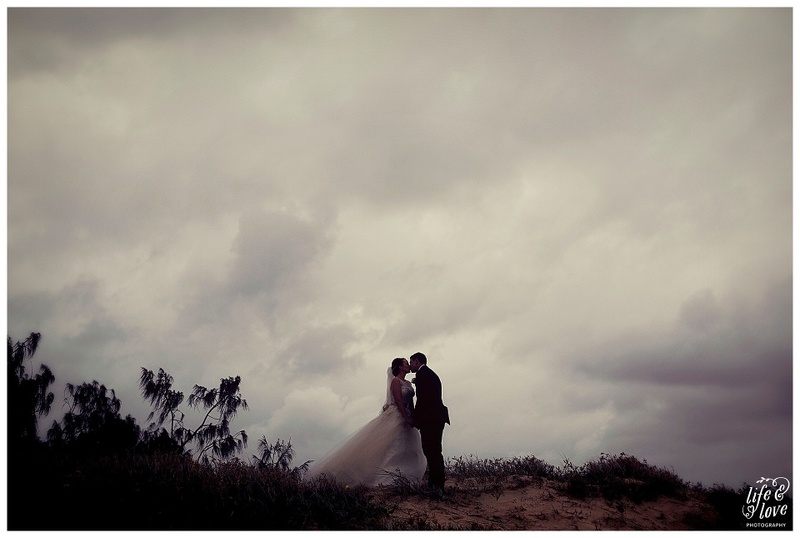 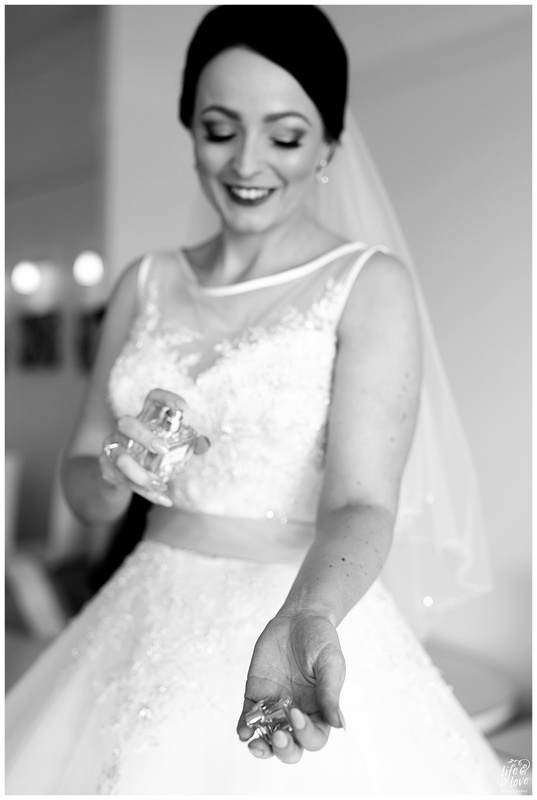 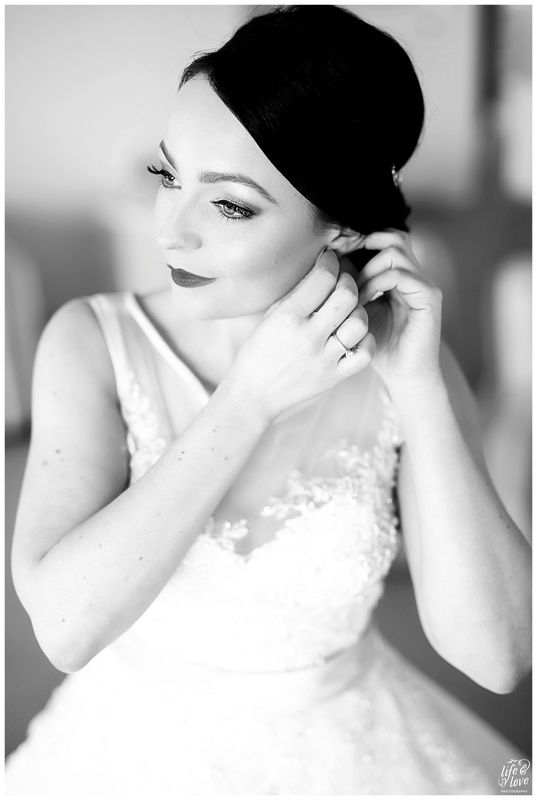 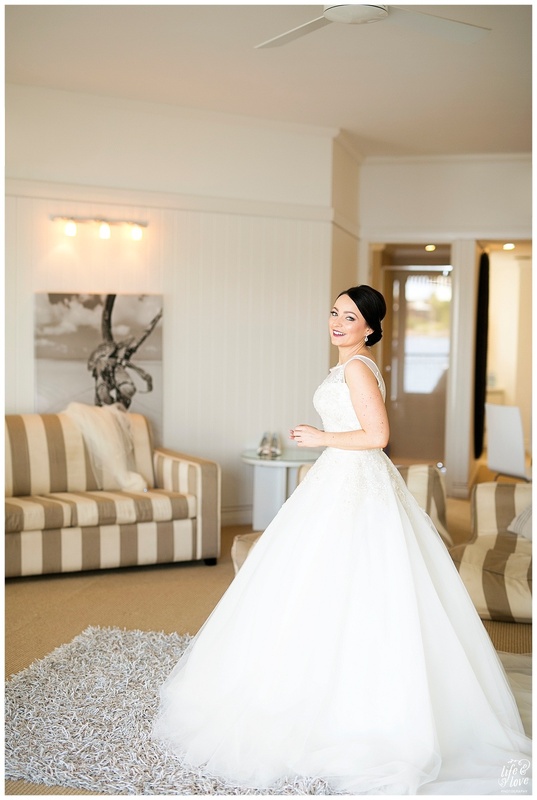 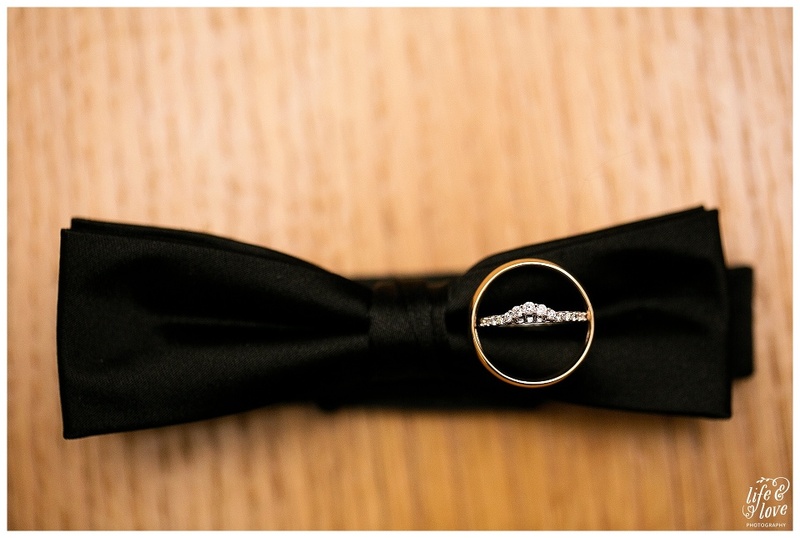 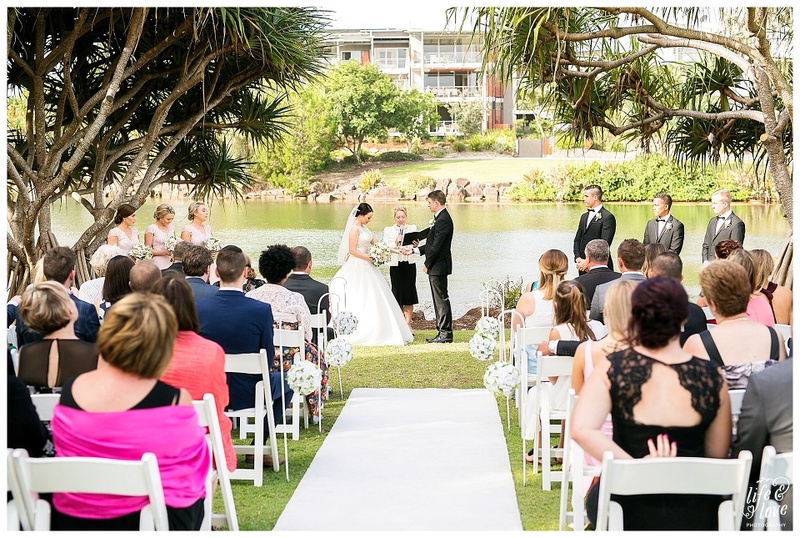 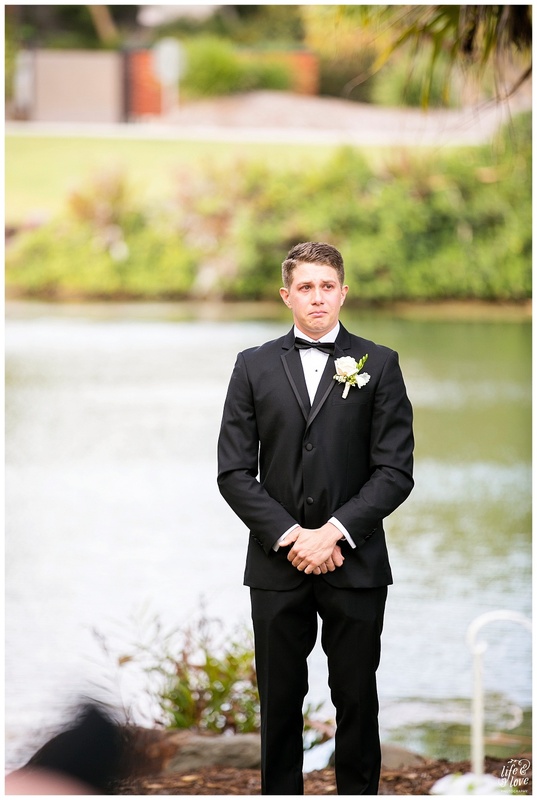 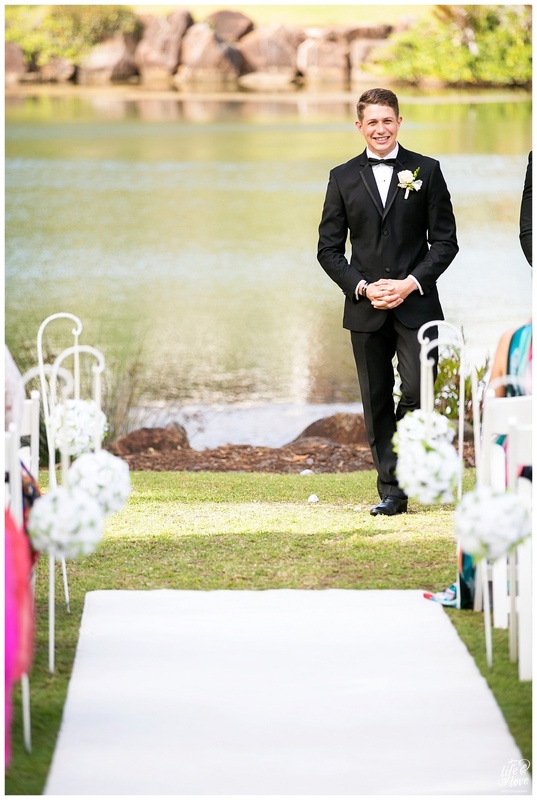 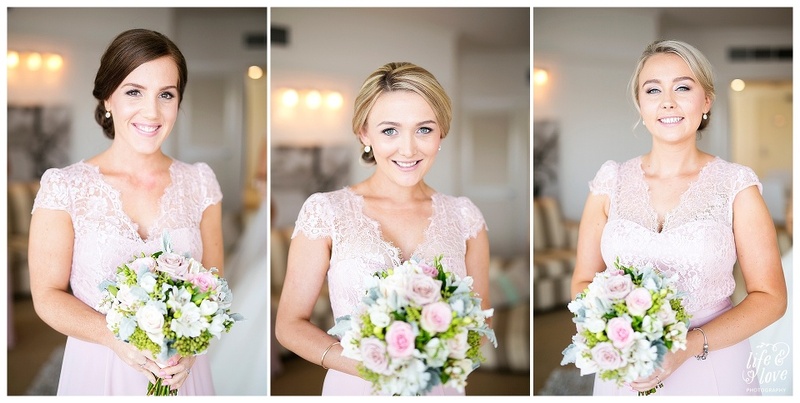 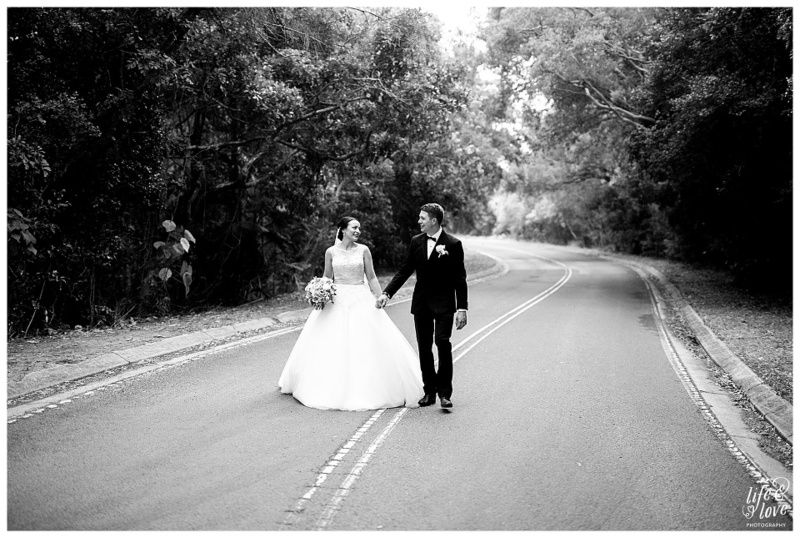 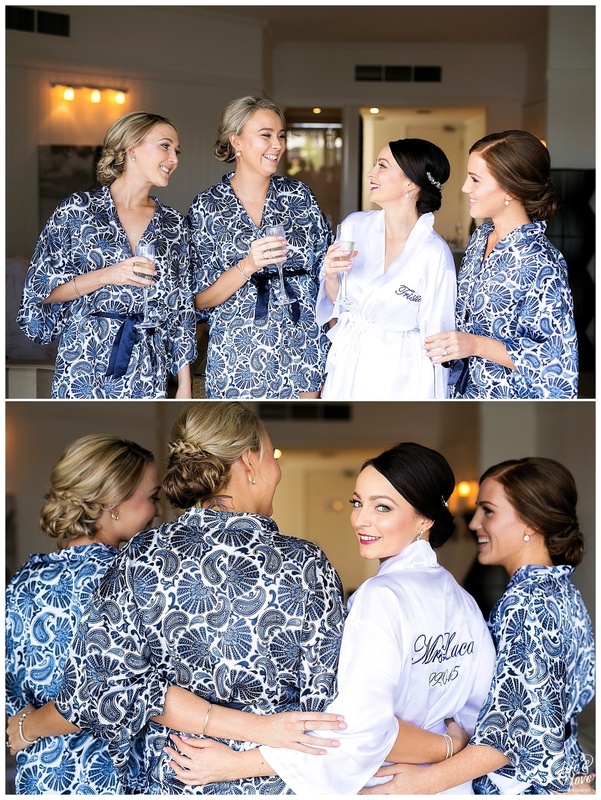 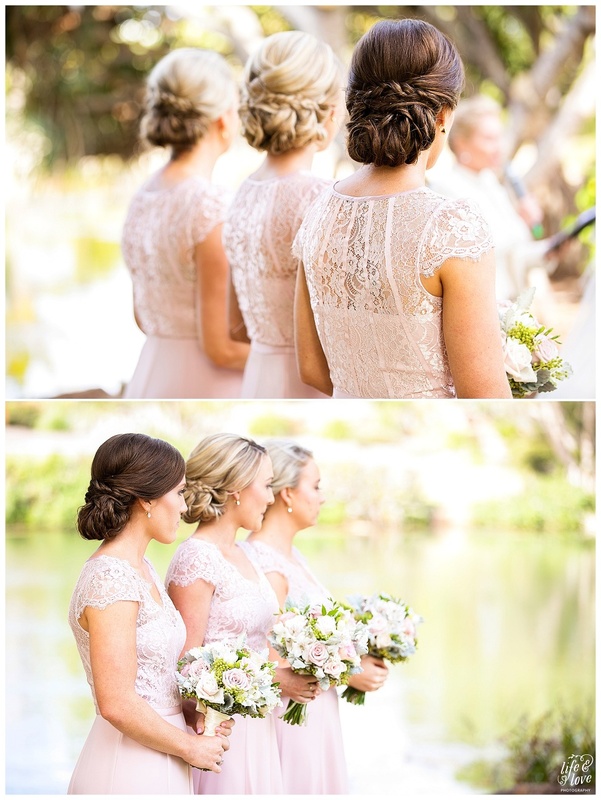 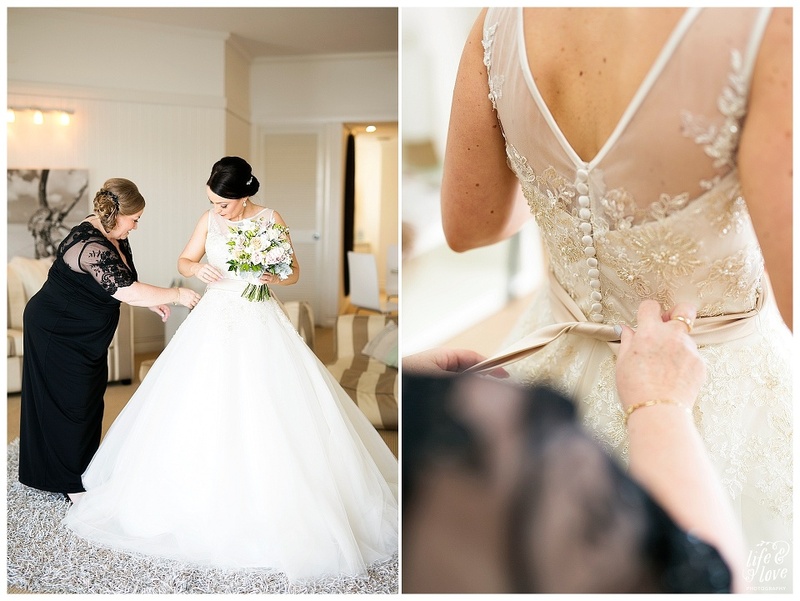 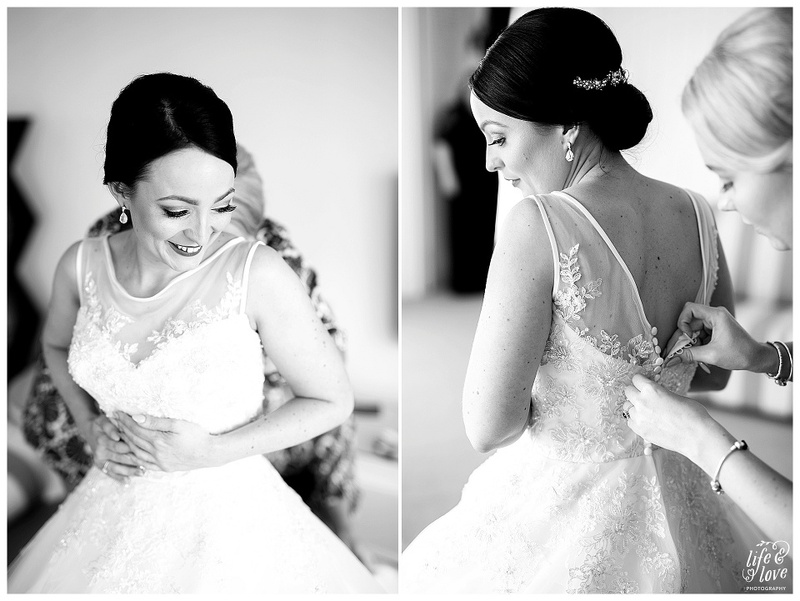 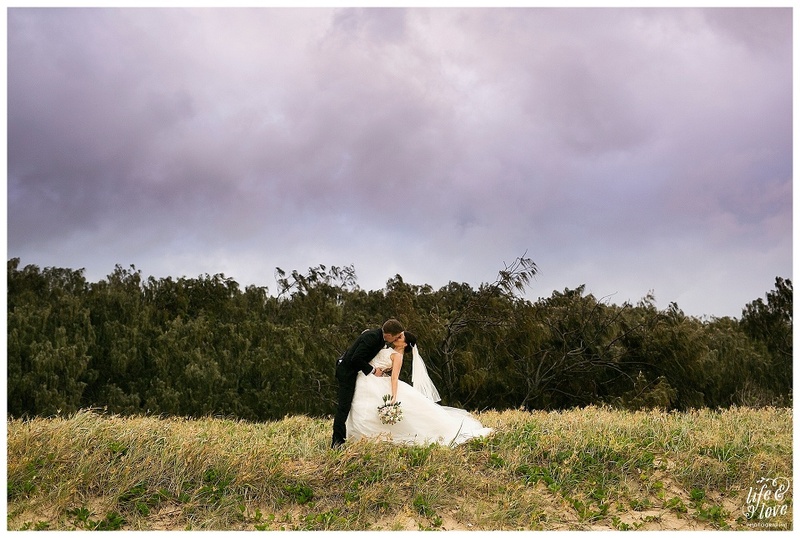 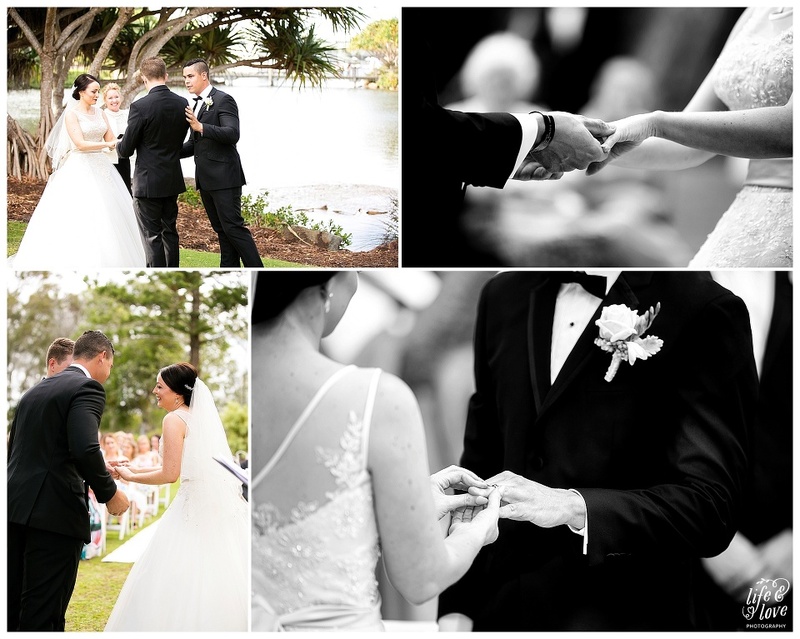 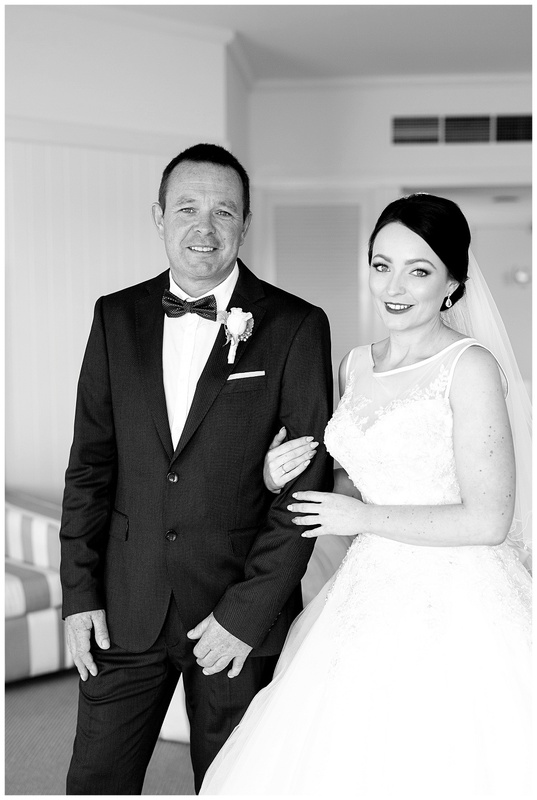 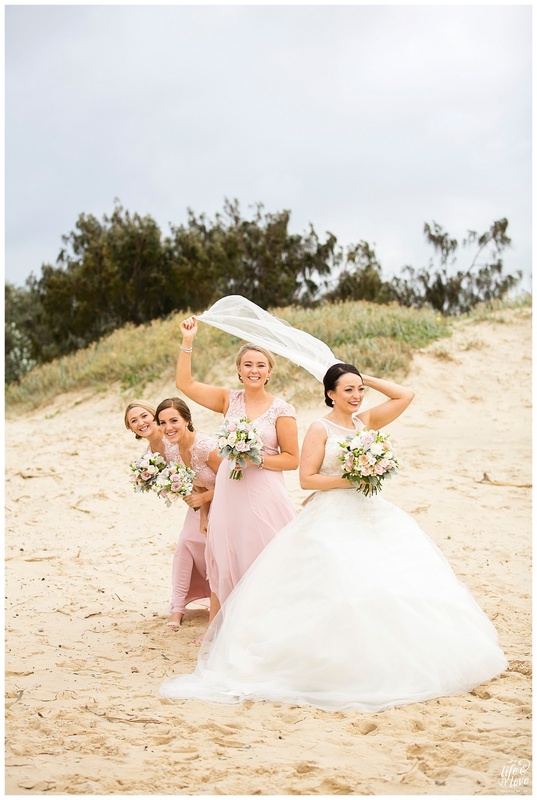 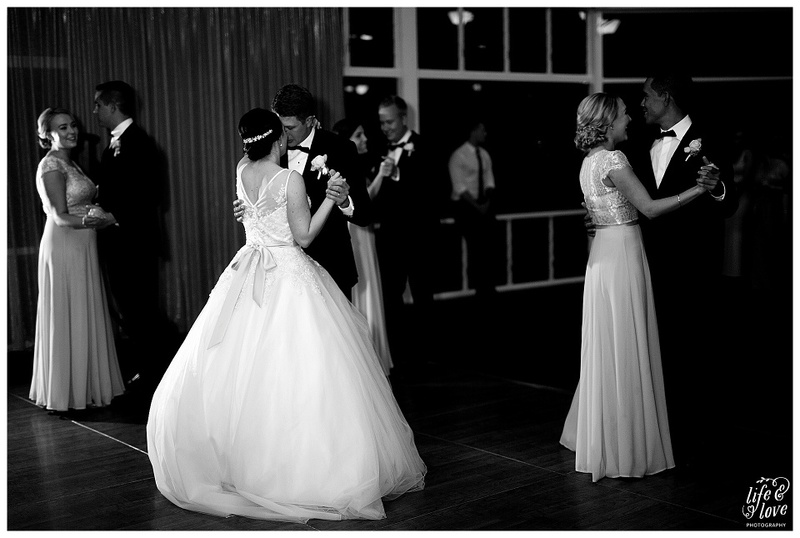 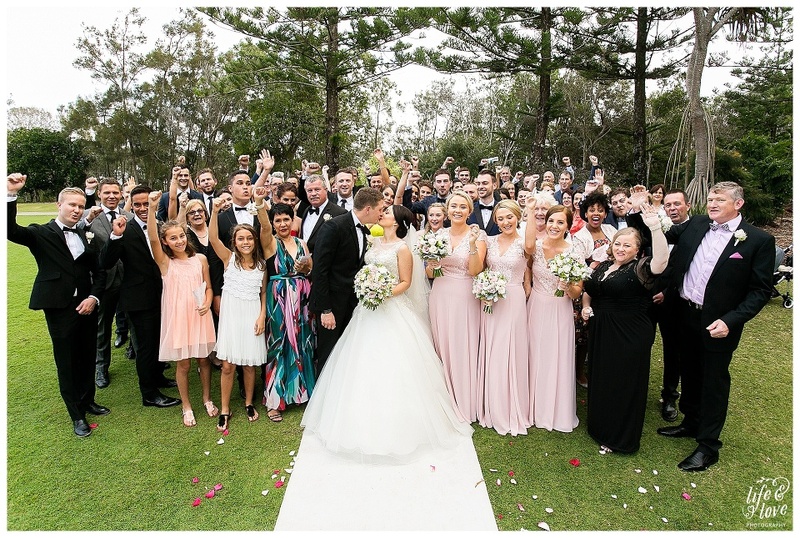 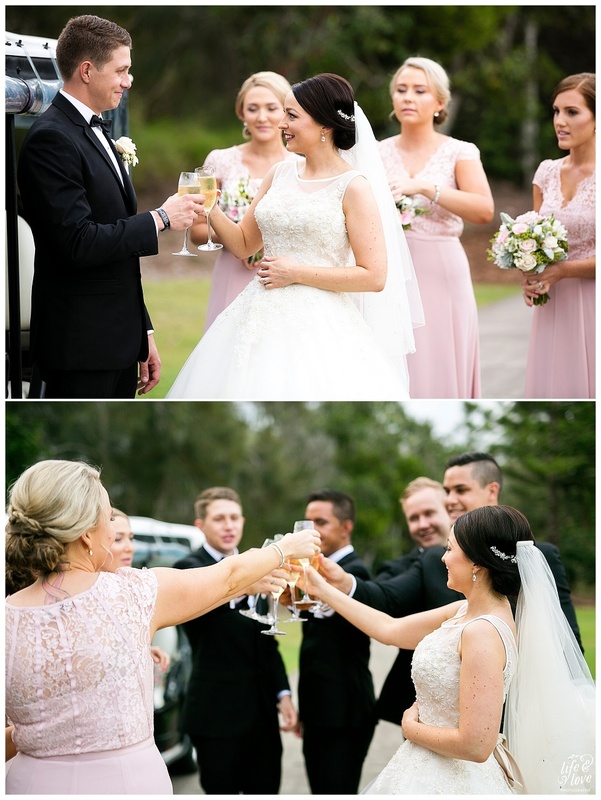 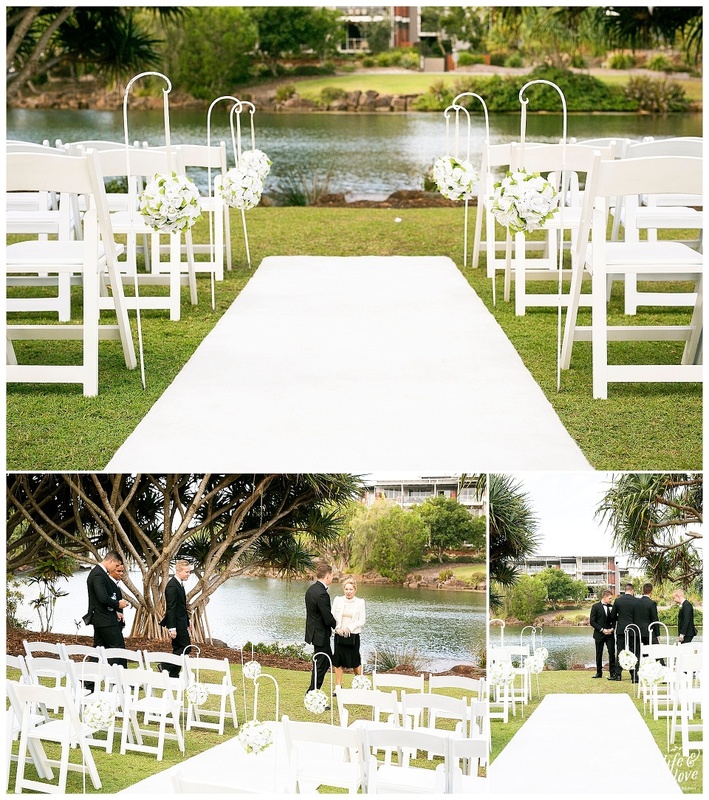 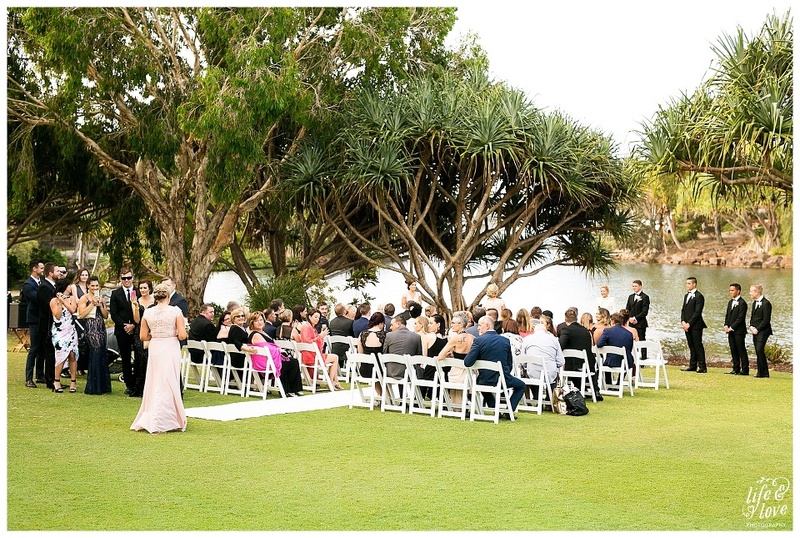 This is a BIG LOVE my friends, it was a Black Tie affair for this gorgeous Sunshine Coast wedding at the beautiful Novotel Twin Waters Resort for Tristie & Peter and it couldn’t have been more perfect! 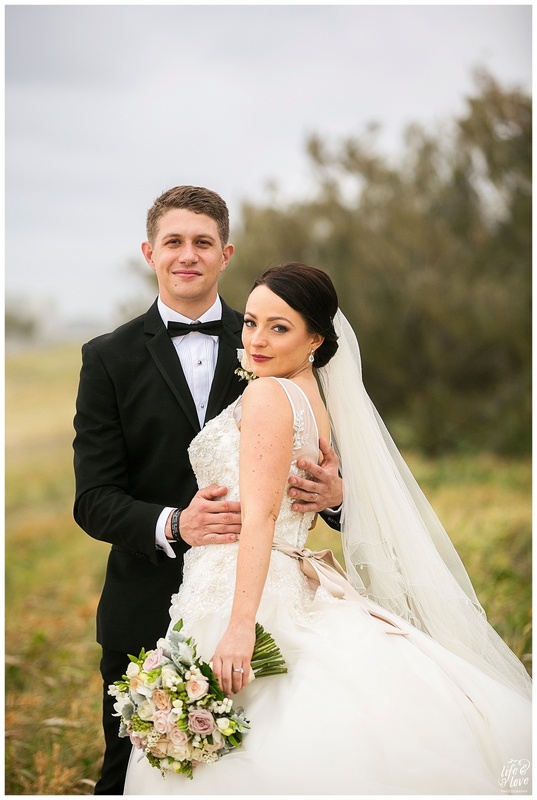 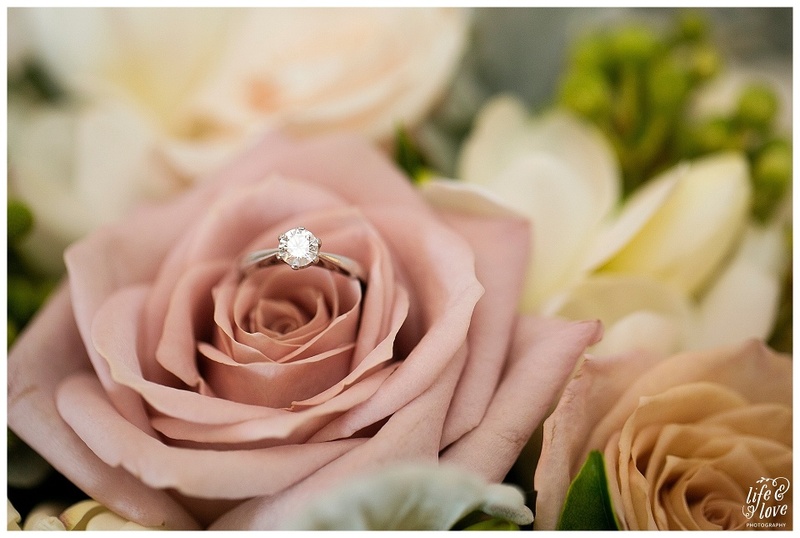 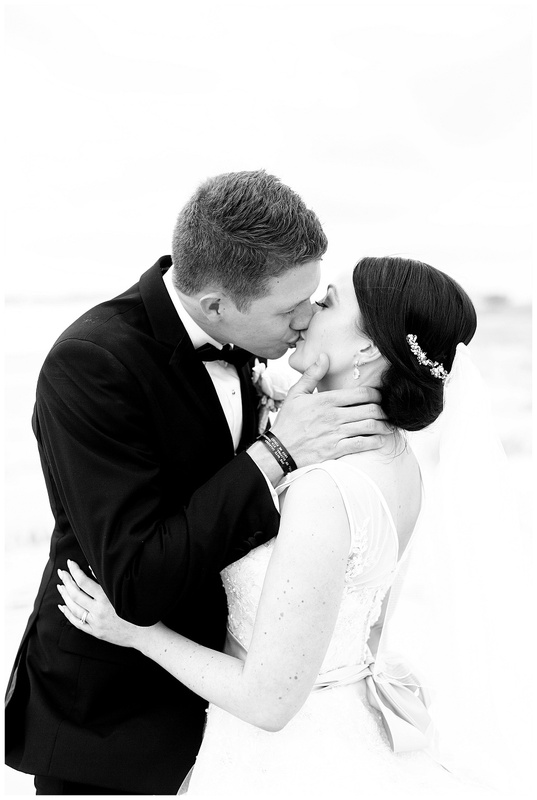 Tristie and Peter have been together for 4 years after meeting through Peter’s younger Brother and engaged for 2 years before they said “I do”. 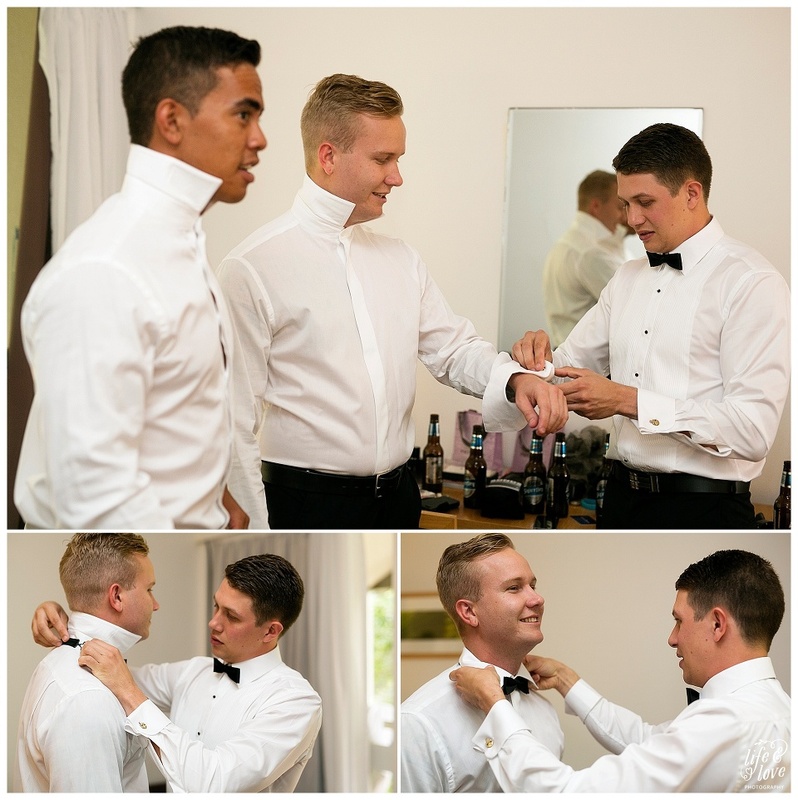 Being in the armed forces is something Peter is very passionate about yet it’s not an easy life for either of them to be apart from each other. 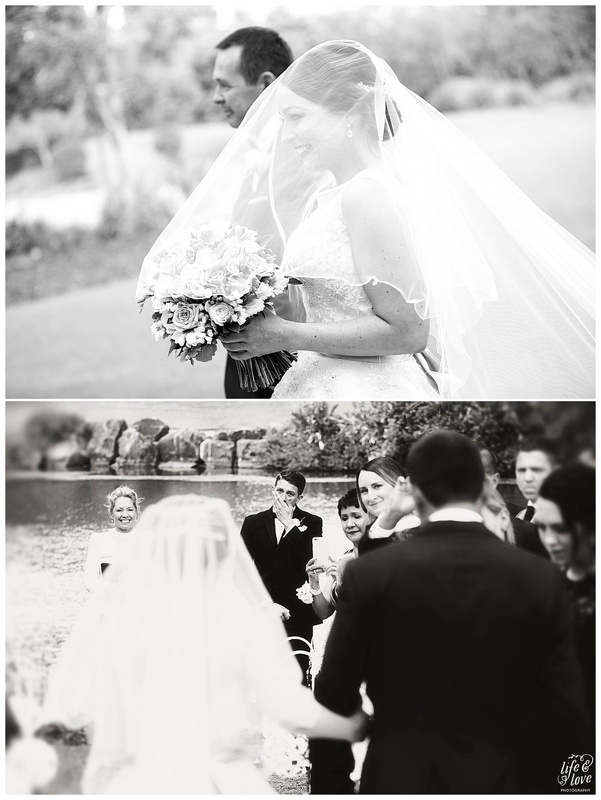 The most important thing is that they make each other laugh (A LOT) and never go to bed angry.. 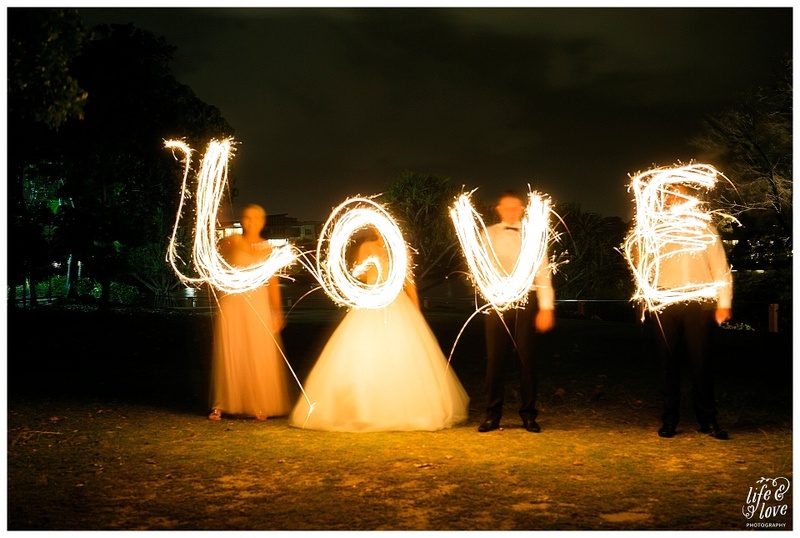 I think this a key ingredient to a successful relationship! 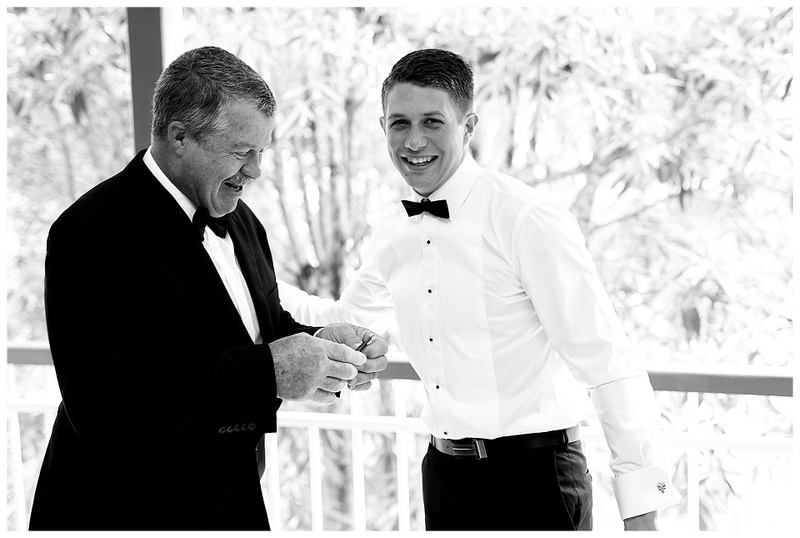 I have been extremely lucky to become their Family photographer now! 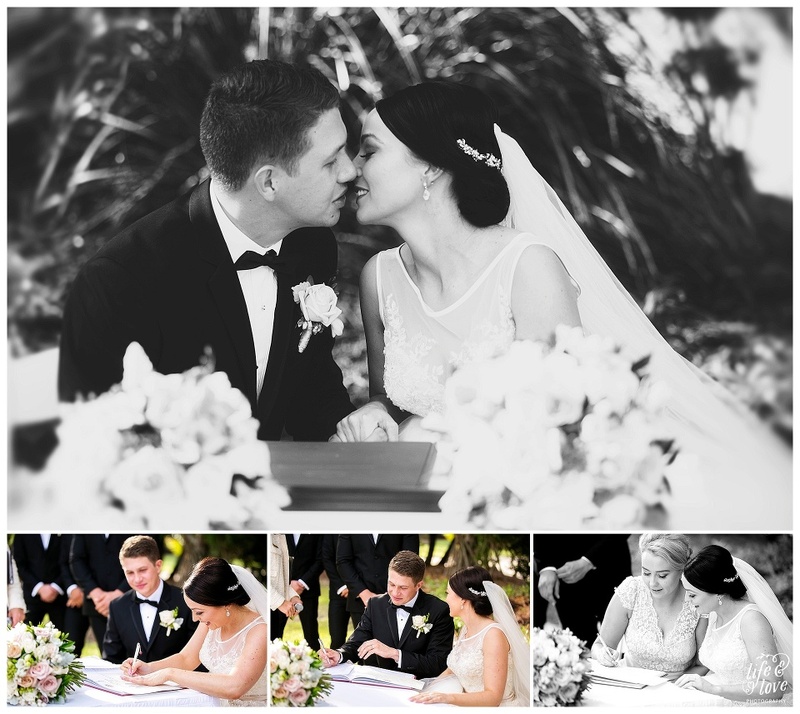 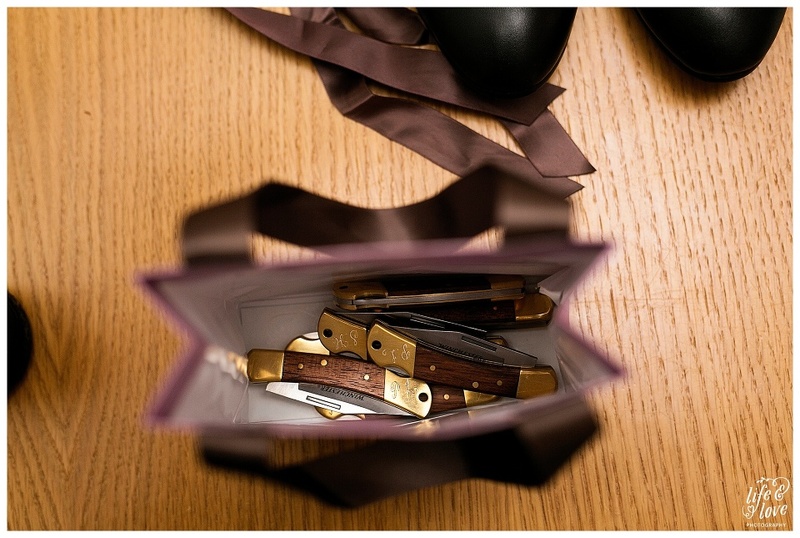 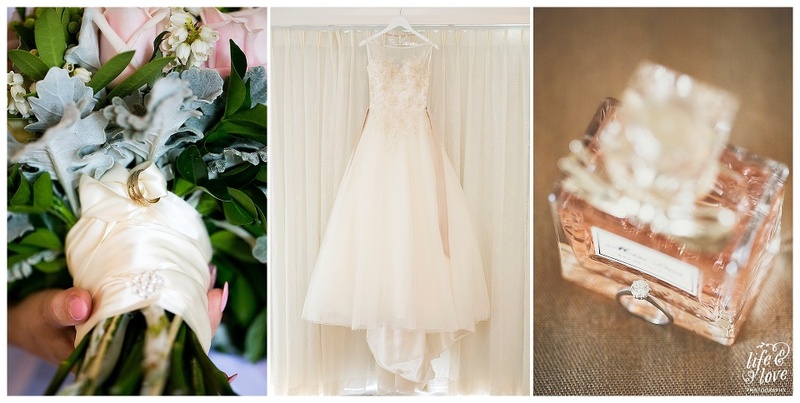 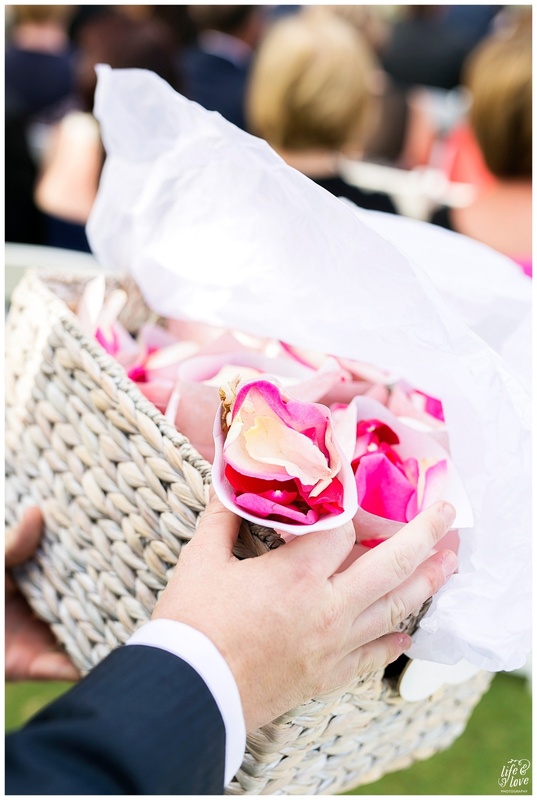 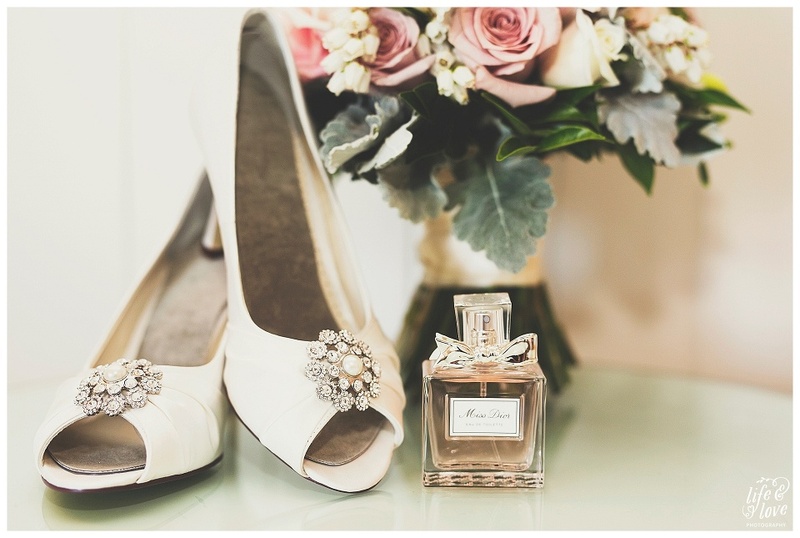 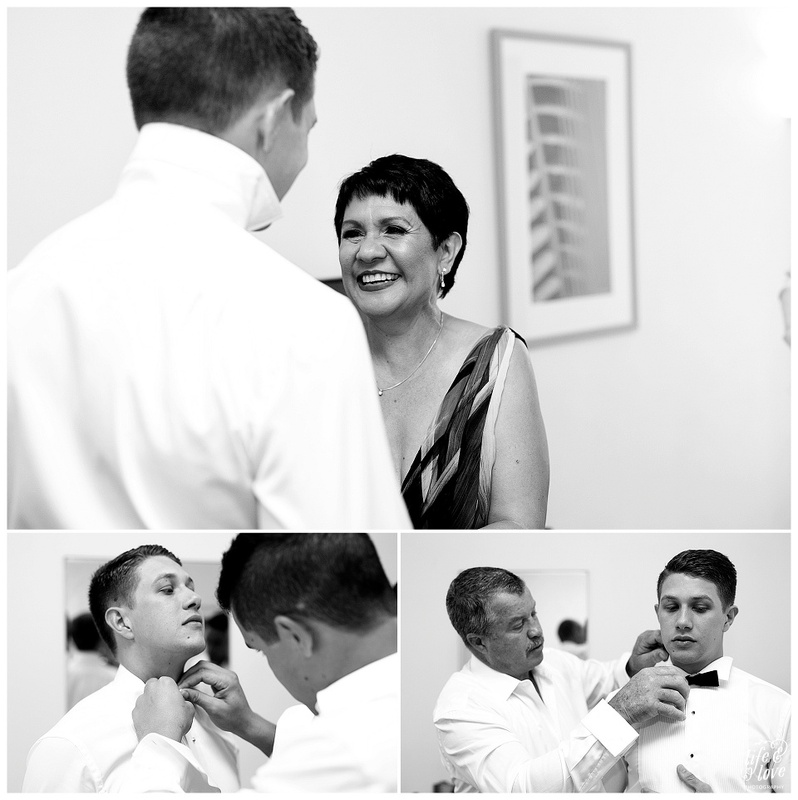 Capturing elopements, baby showers and Maternity photo’s for them. 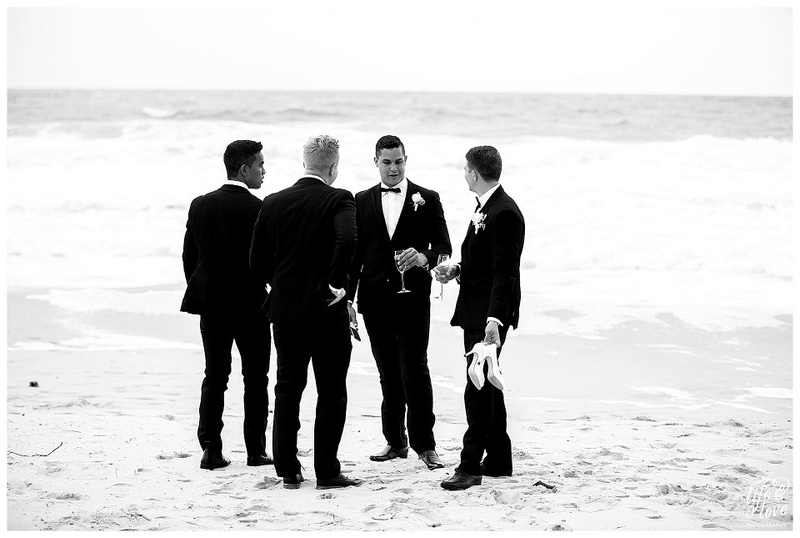 I look forward to keeping in touch in the years to come! 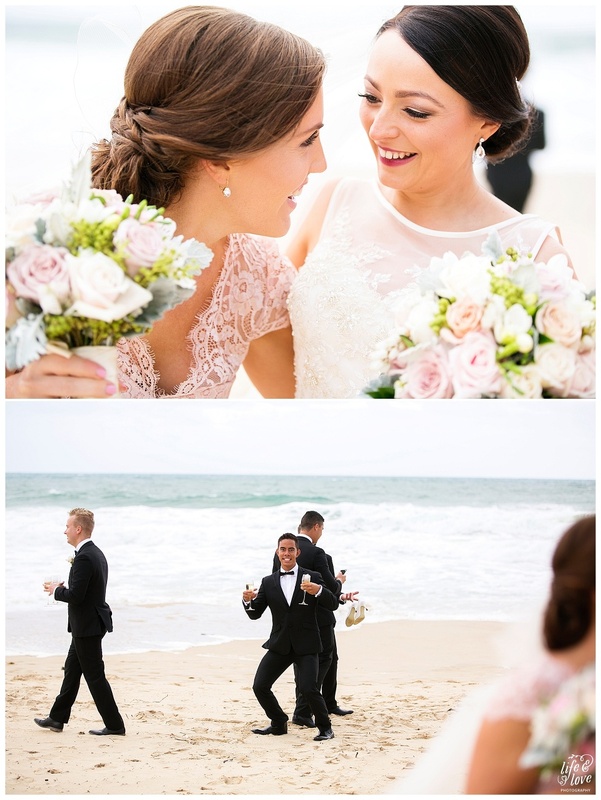 This is a great example of my 8 hour, all day coverage!